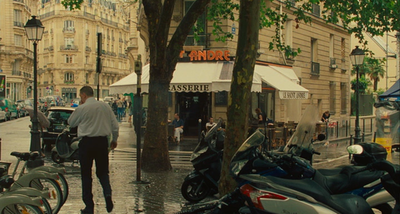 But these two shots are linked by a dissolve, so we can conjecture that he has been wandering lost in the area, for some time. 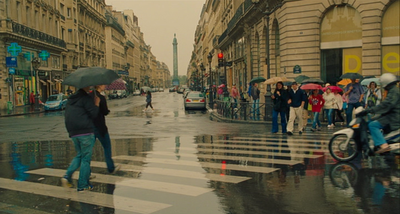 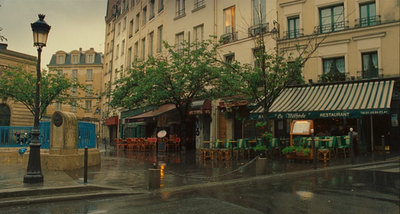 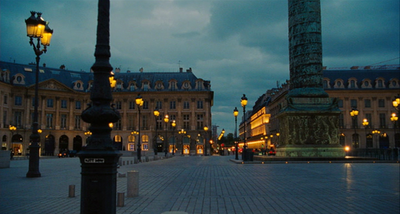 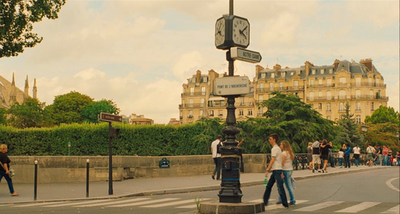 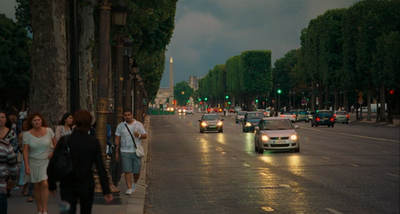 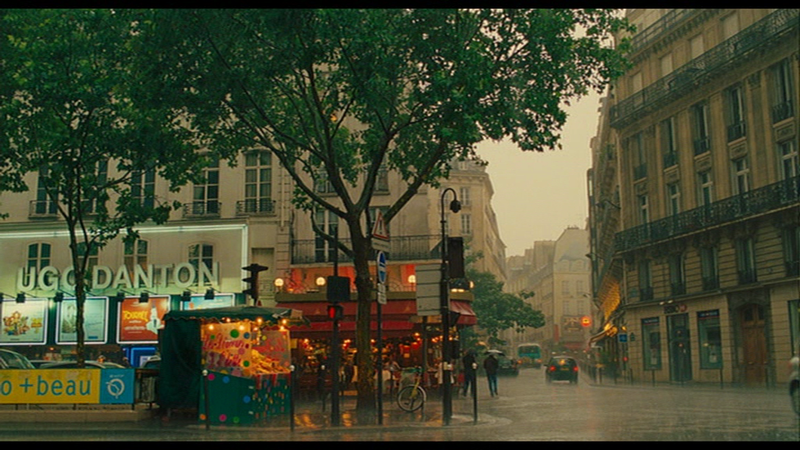 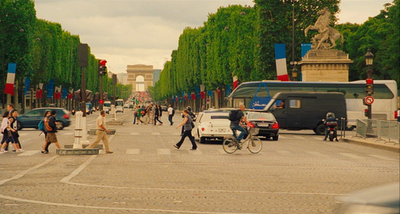 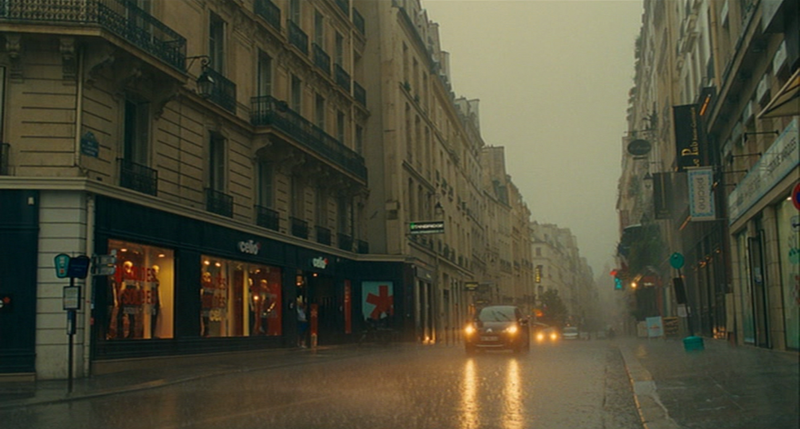 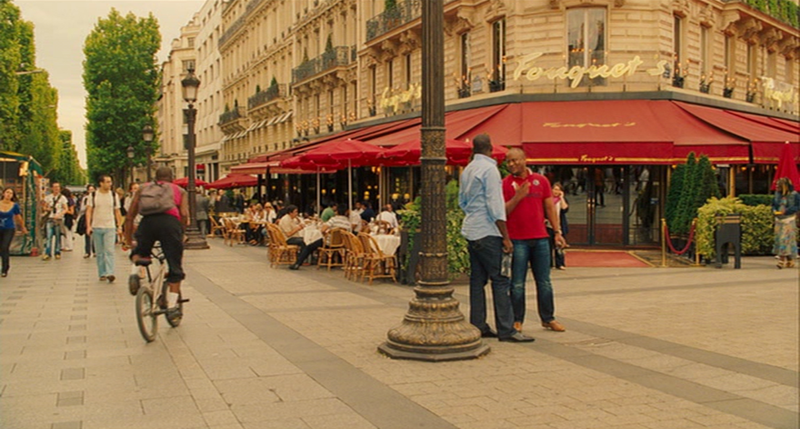 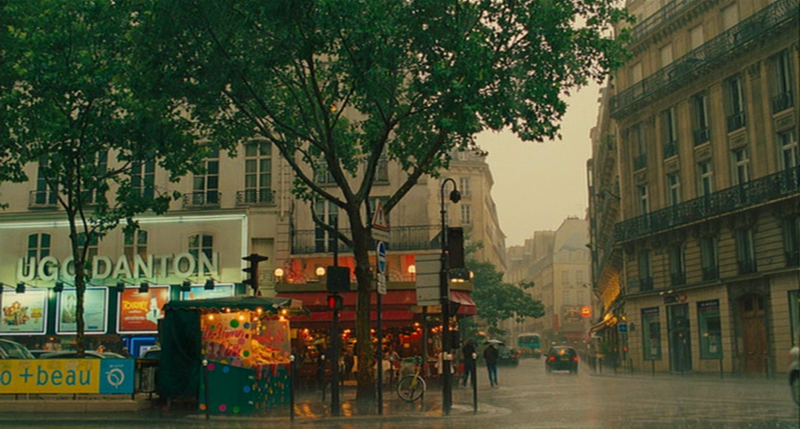 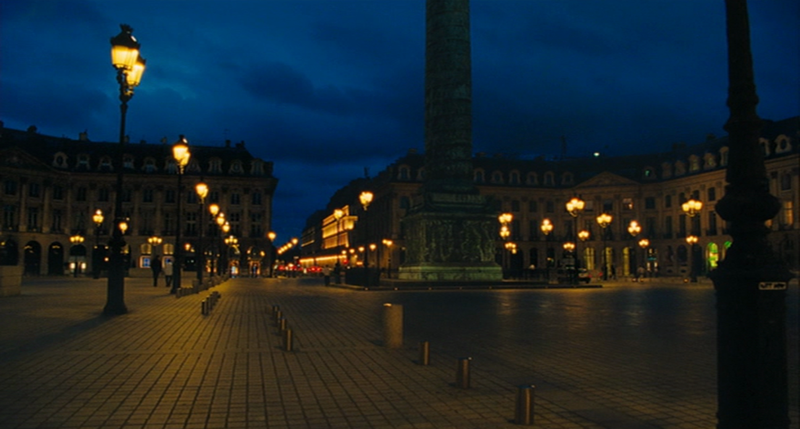 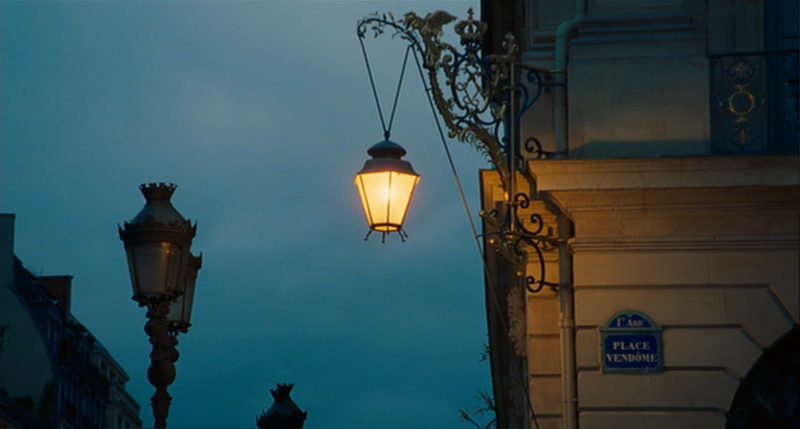 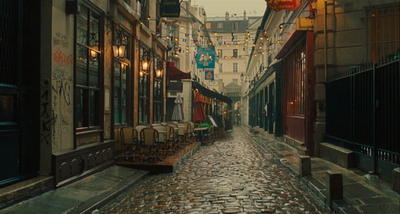 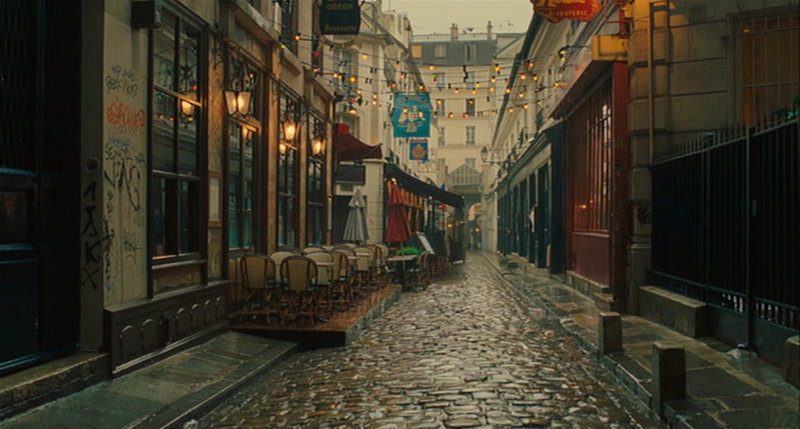 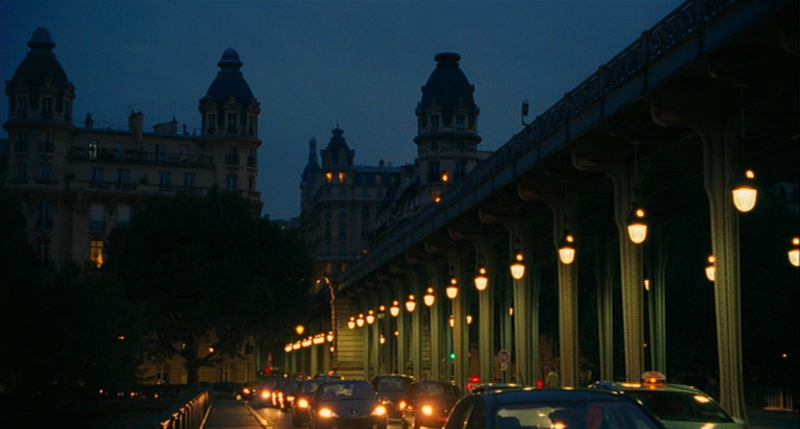 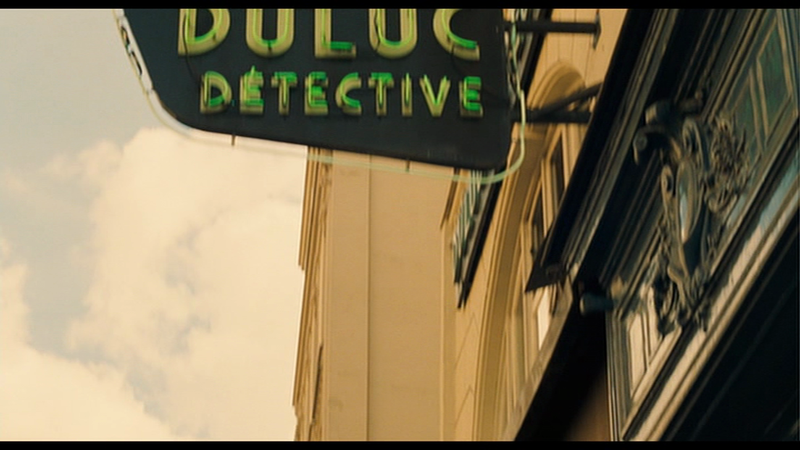 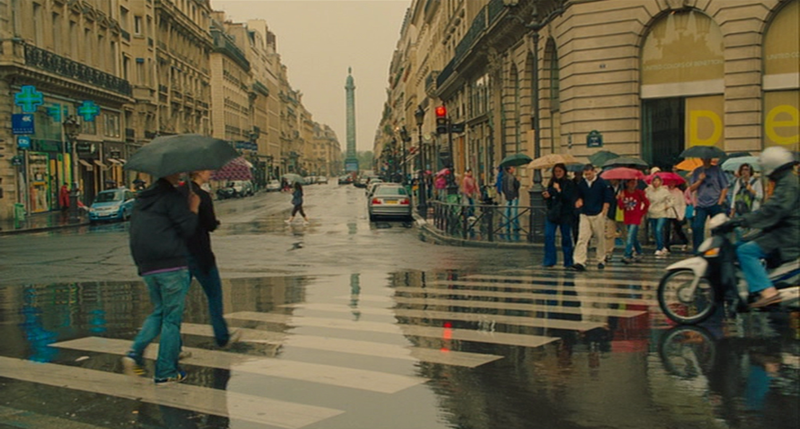 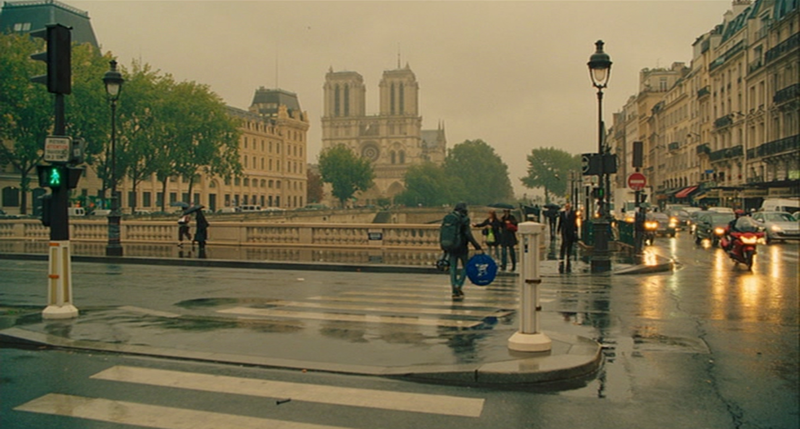 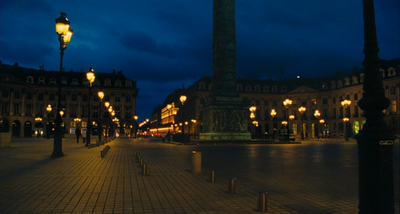 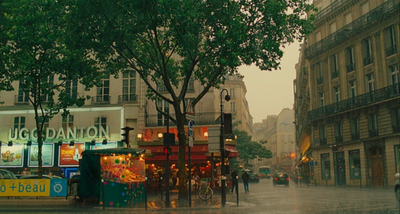 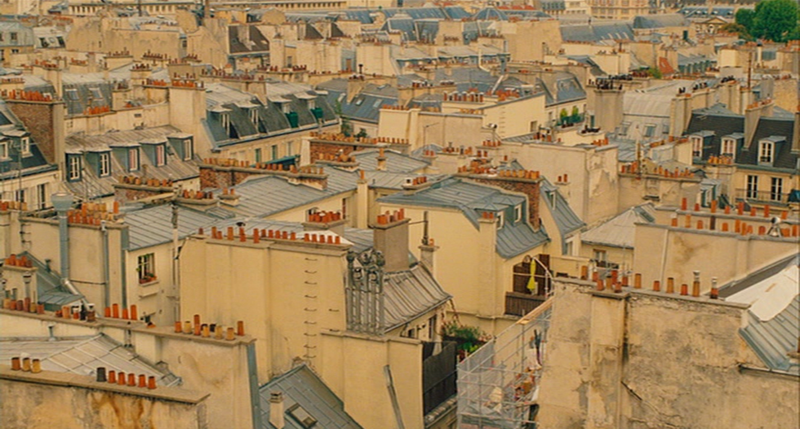 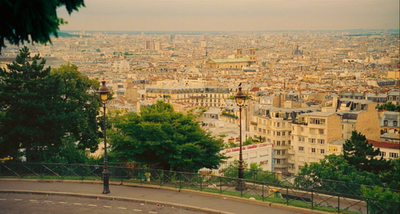 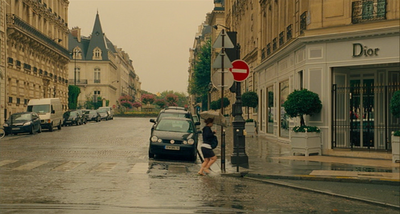 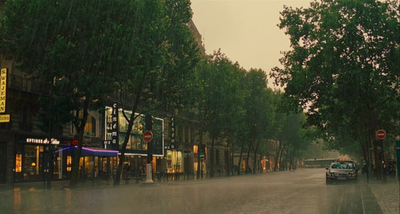 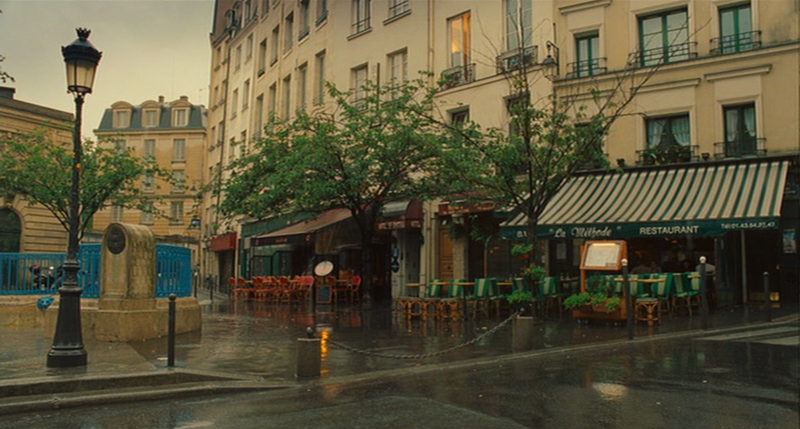 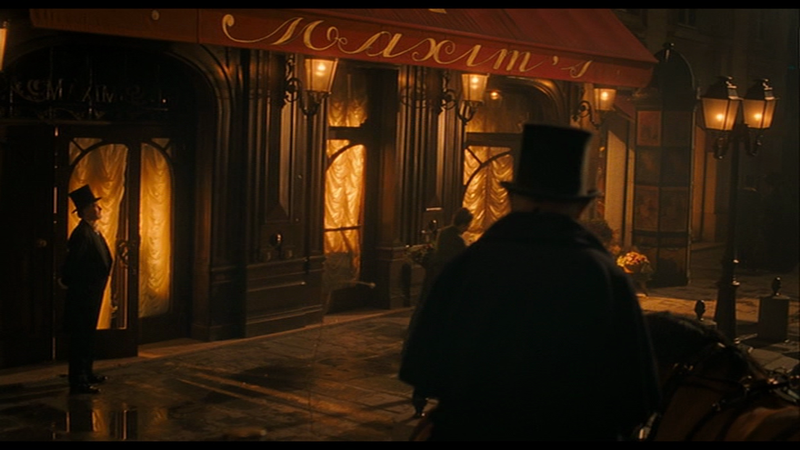 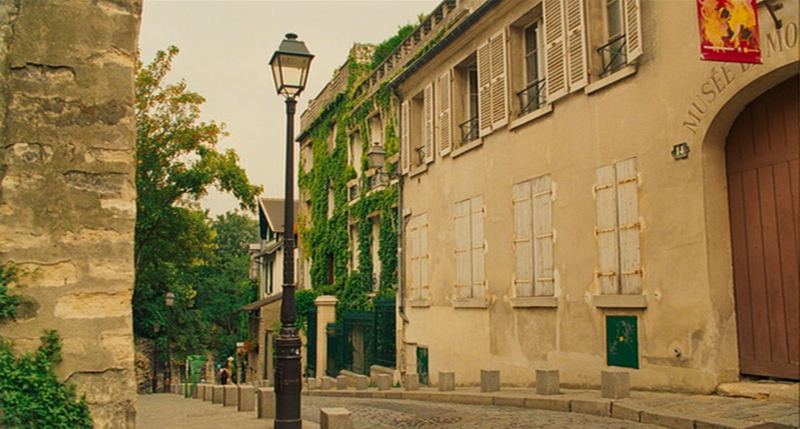 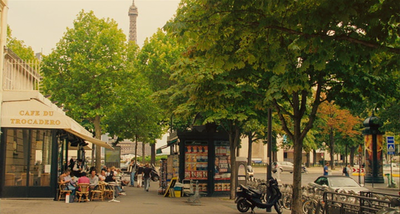 In the second shot he is already in a alternate version of Paris, since those lamps fixed to the wall of the rue Saint Etienne du Mont were added by the production - Paris is sometimes just not picturesque enough. 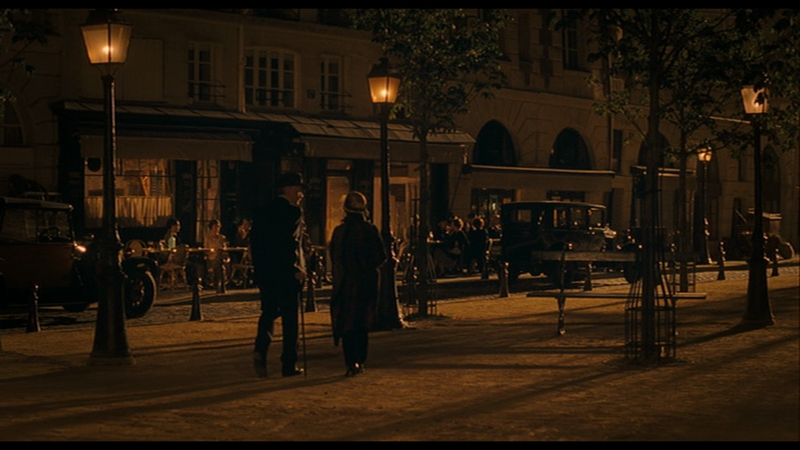 This is the moment when he takes his journey back to 1920s' Paris, the topography of which is full of non-sequiturs. 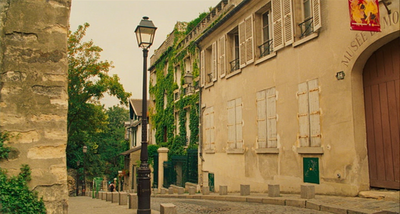 This represents the corner of the rue Duperré and the place Pigalle, though I think it is a reconstruction in the studio. 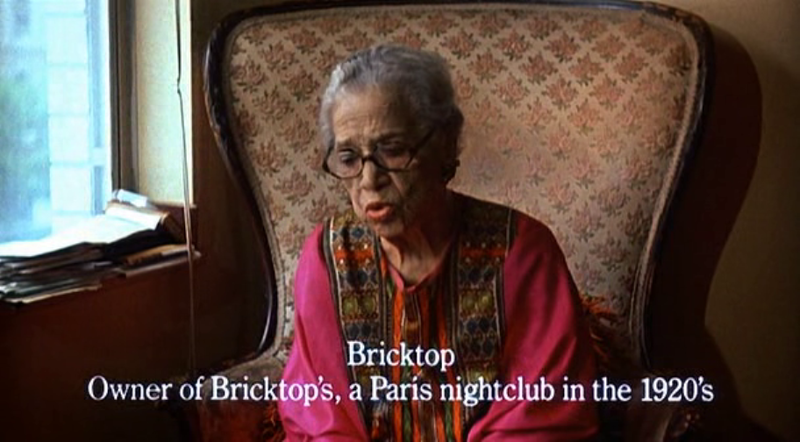 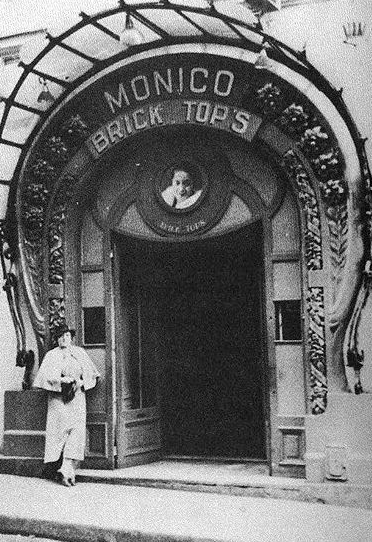 For more about Bricktop in Paris, see Tyler Stovall's Paris noir: African Americans in the City of Light (Boston: Houghton Mifflin, 1996). 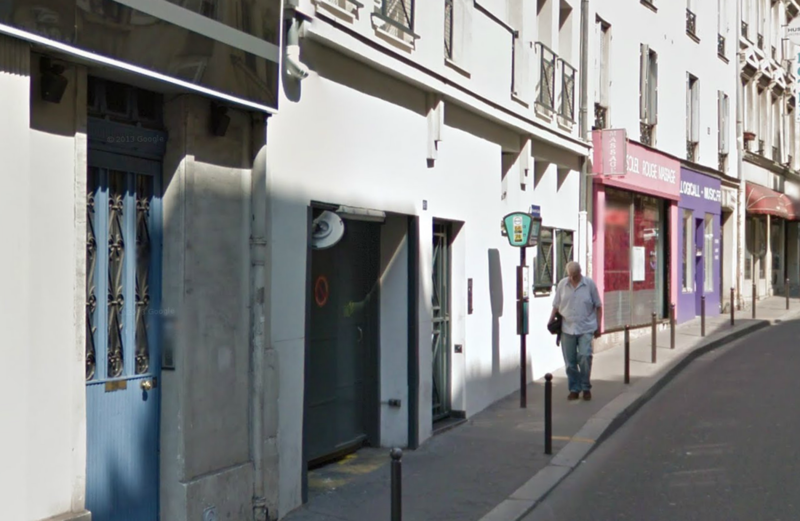 This interior is the Laperouse restaurant, quai des Grands Augustins, 6e. 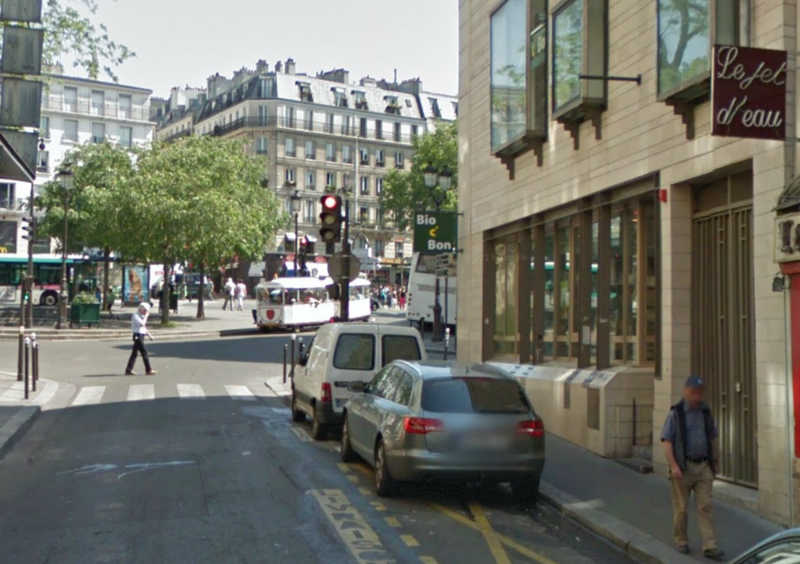 Other parts of 1920s Paris are not topographically compromised. 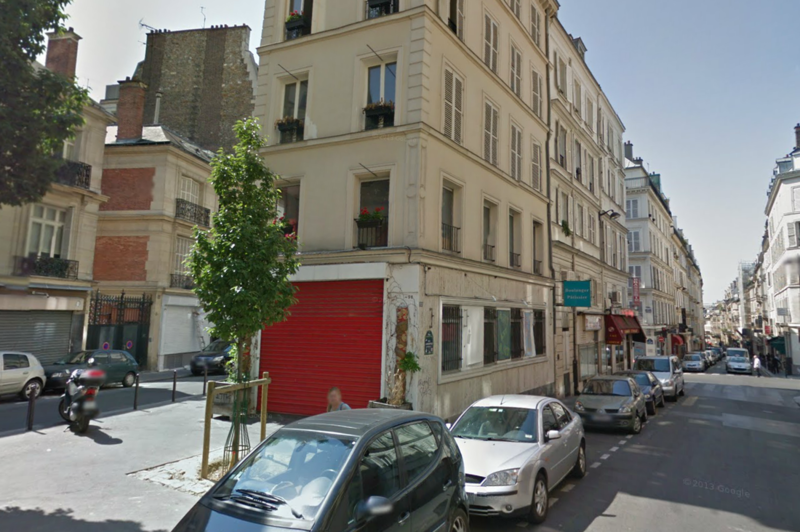 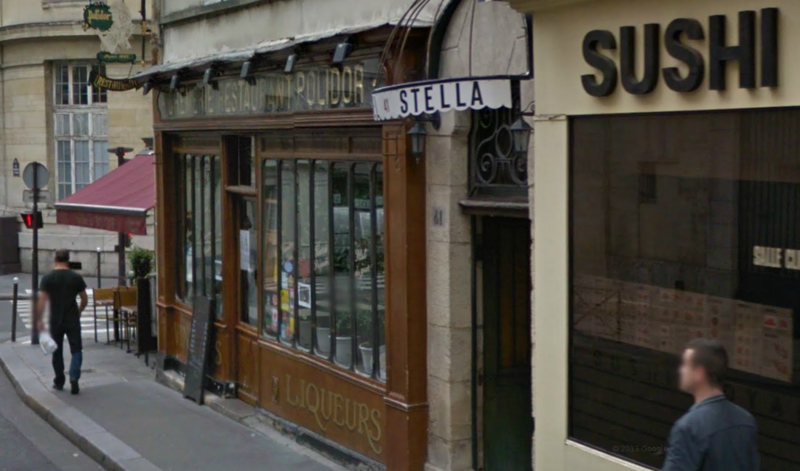 I include them here, alongside other parts of present-day Paris, for the sake of completism. 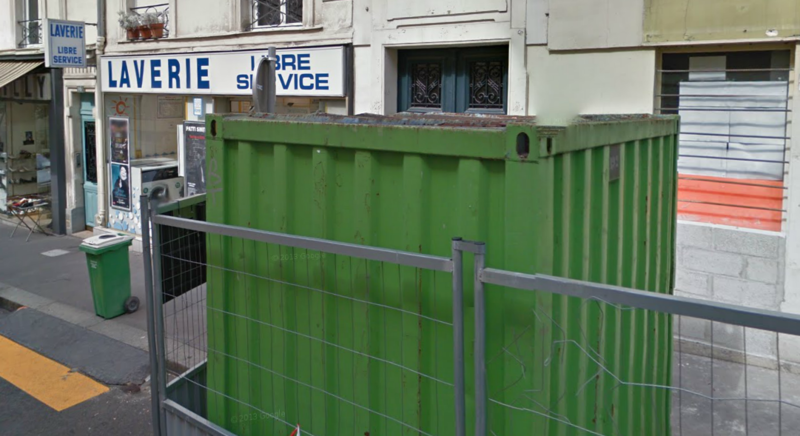 I'd appreciate any suggestions as to where this is: here. 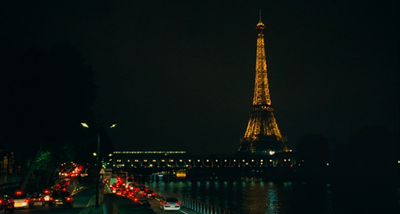 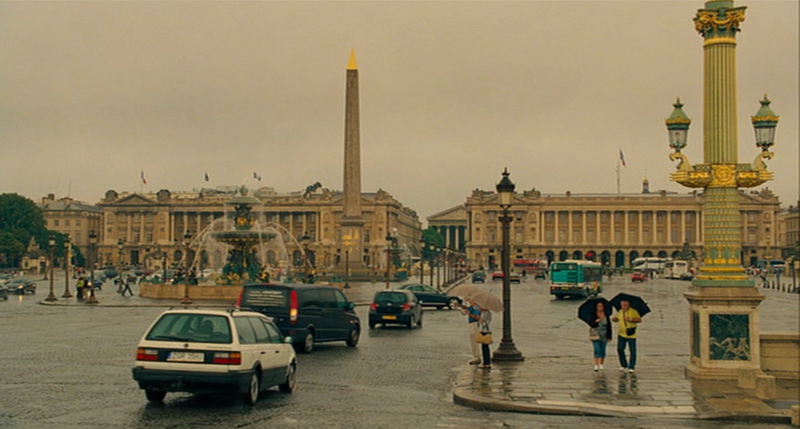 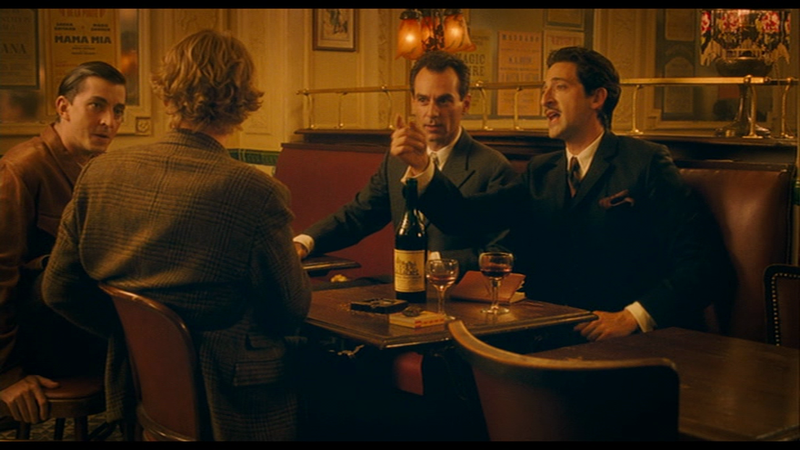 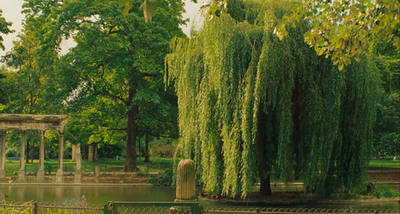 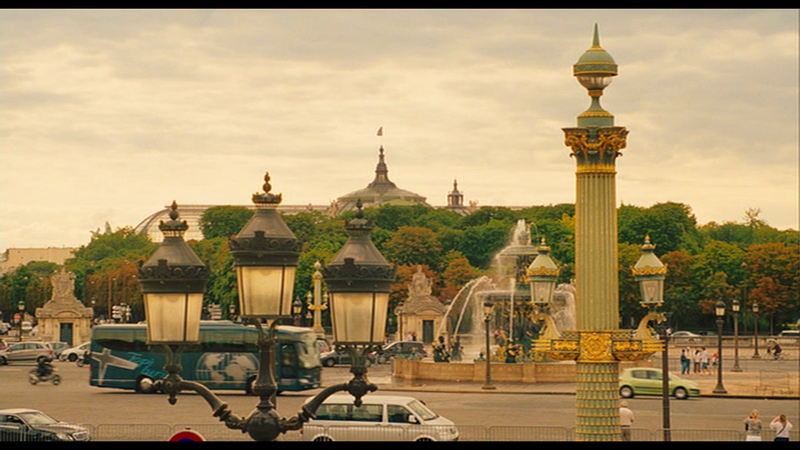 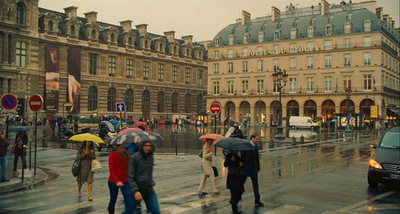 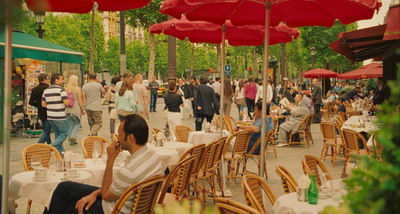 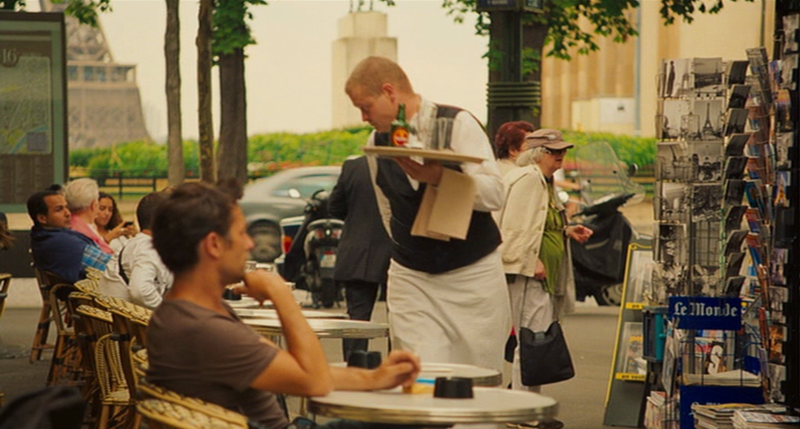 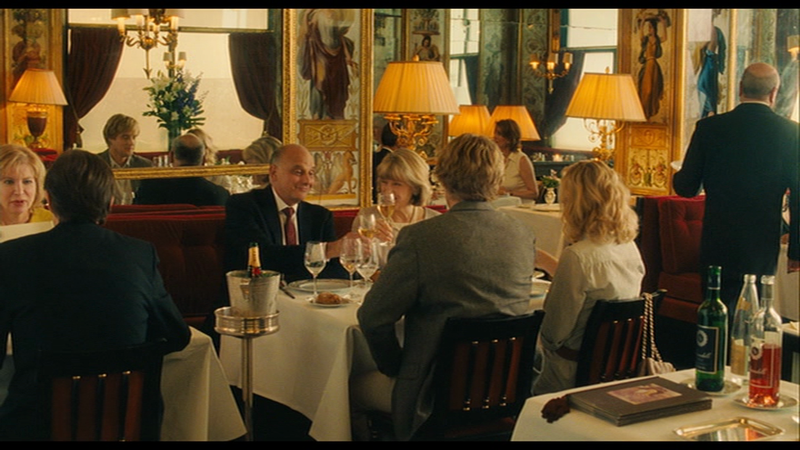 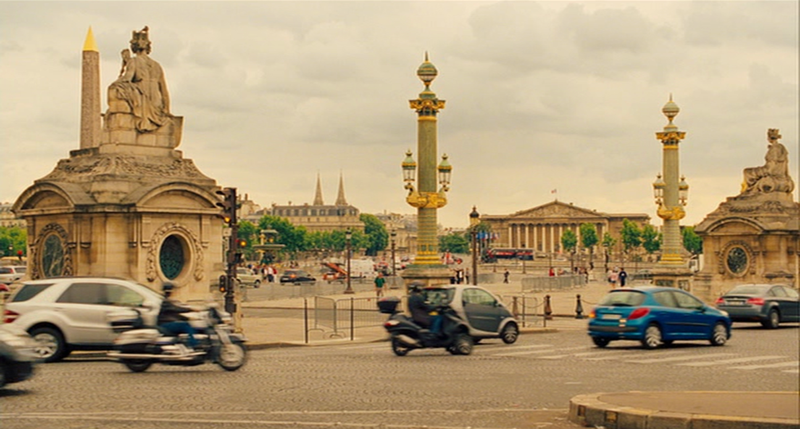 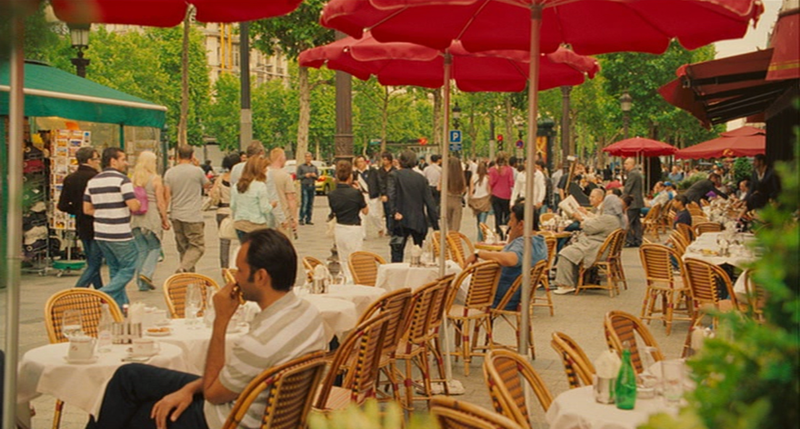 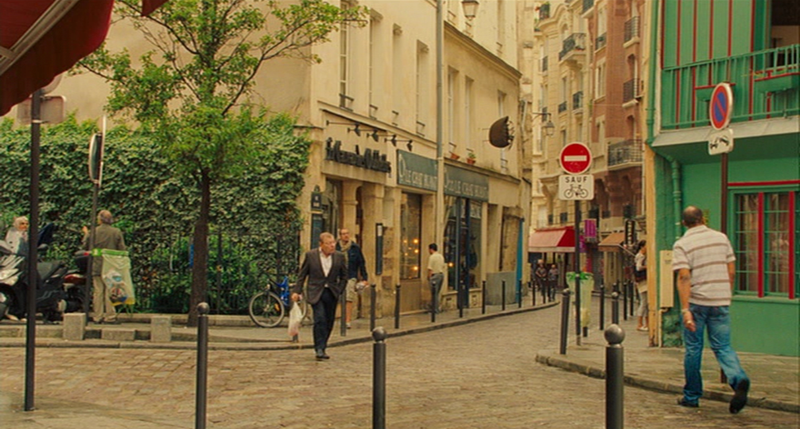 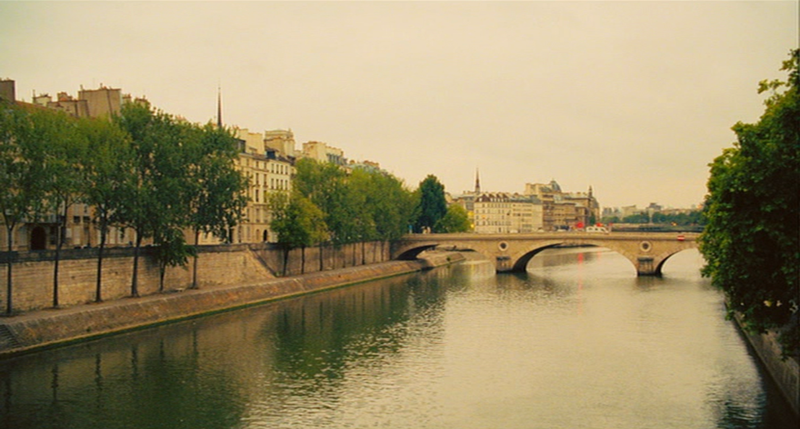 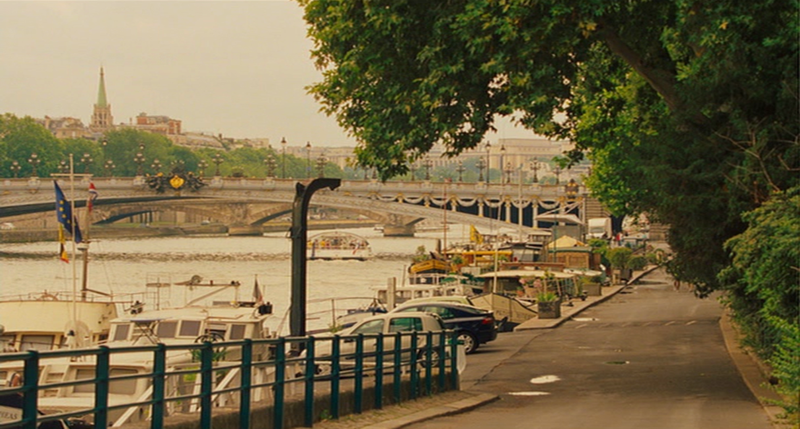 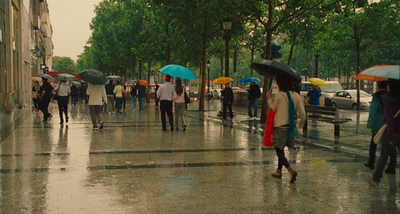 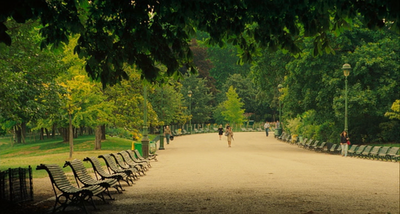 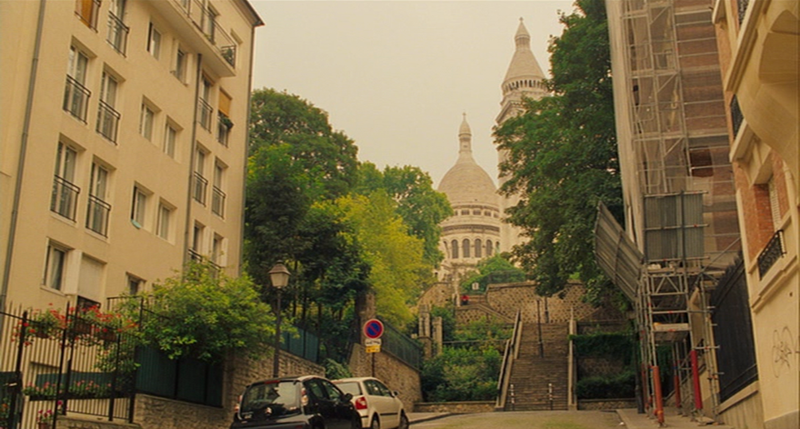 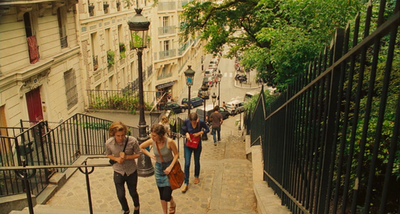 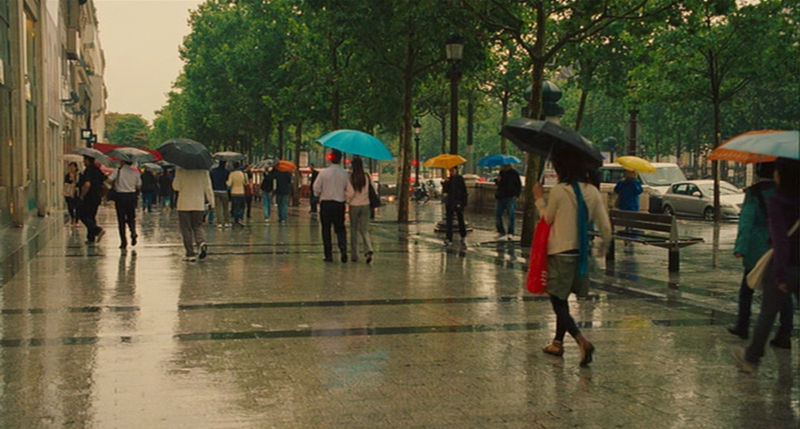 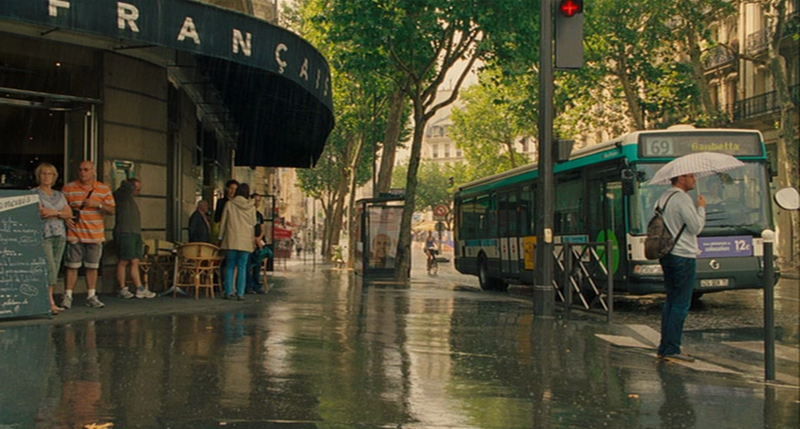 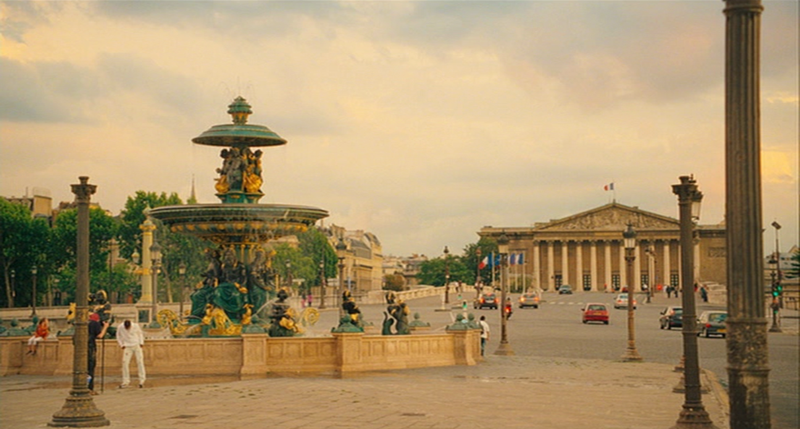 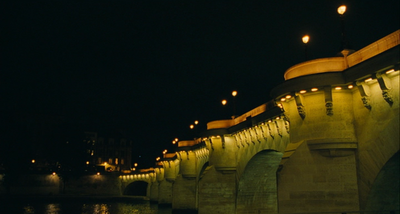 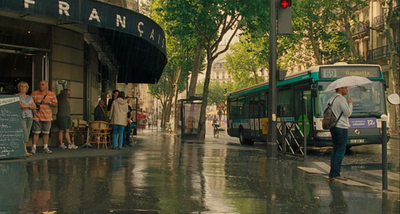 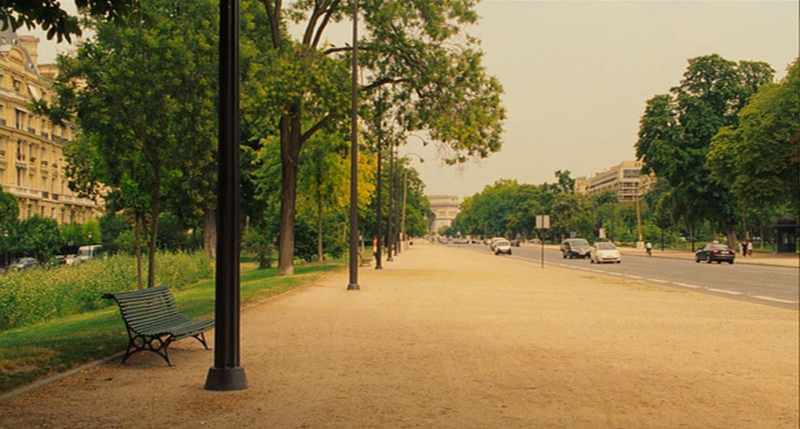 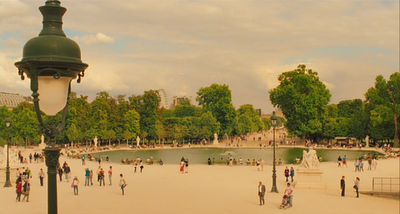 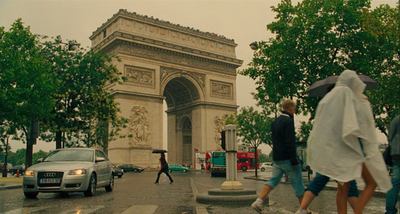 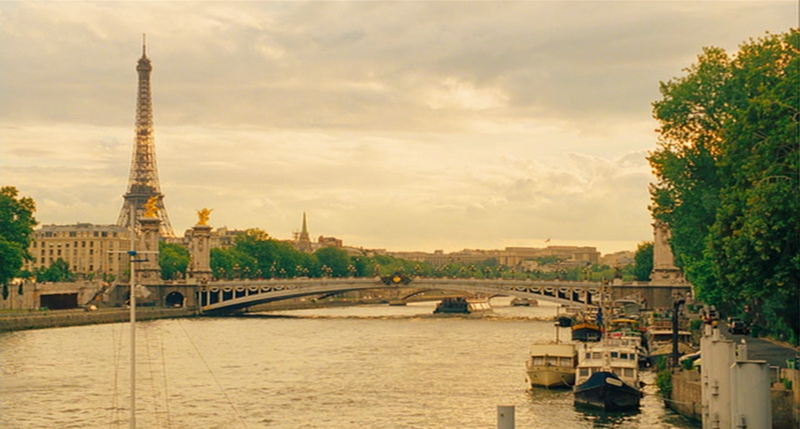 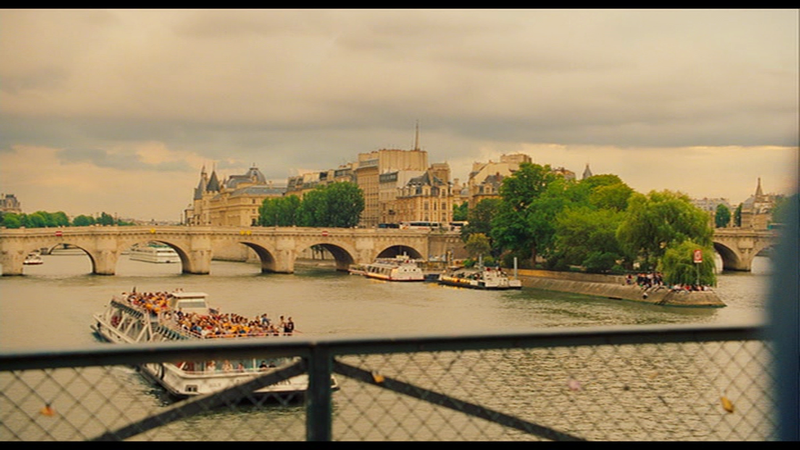 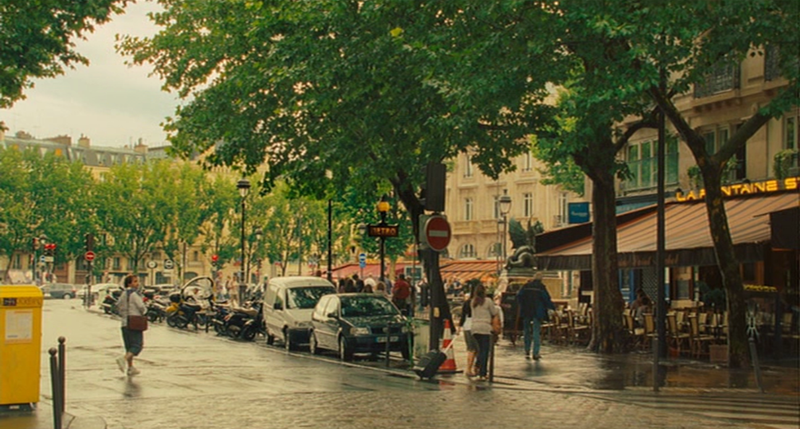 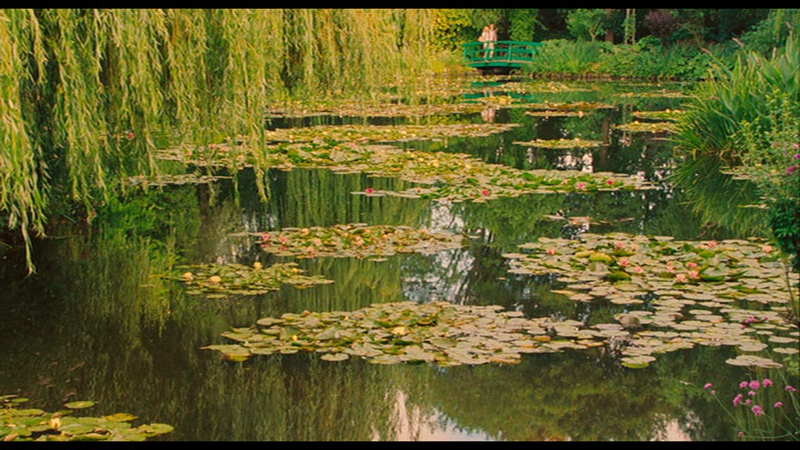 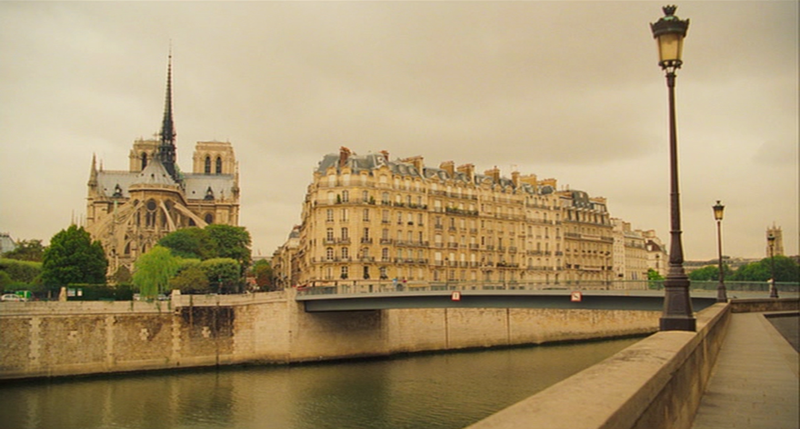 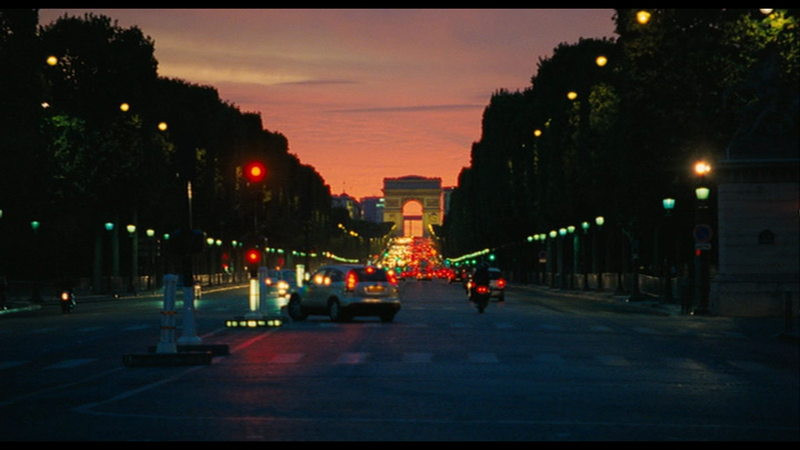 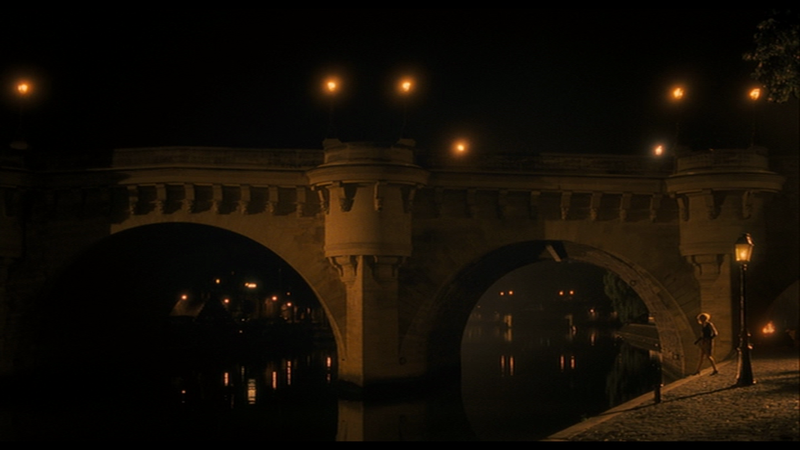 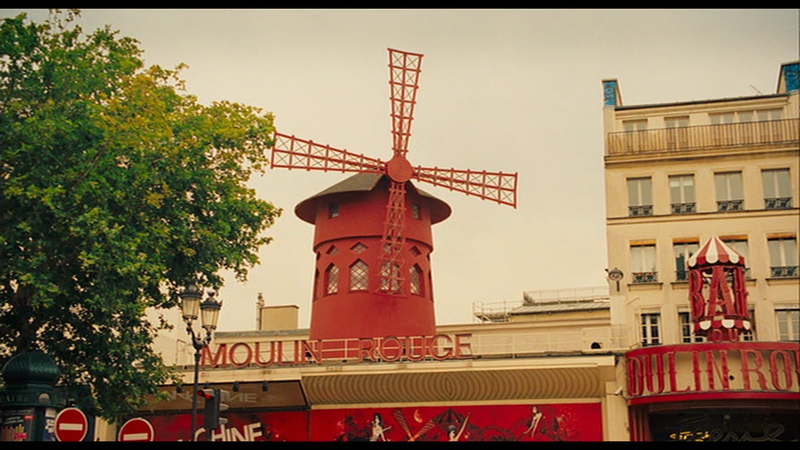 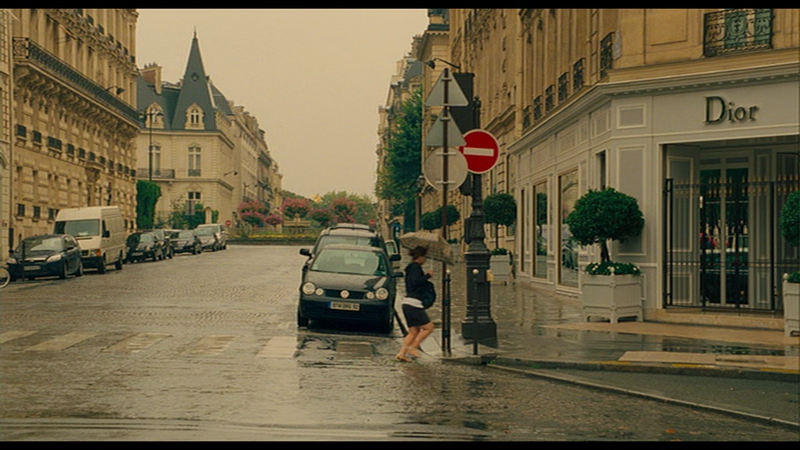 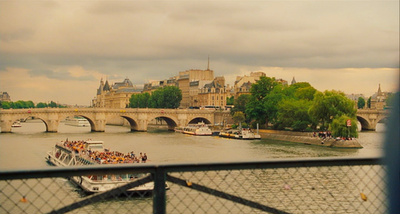 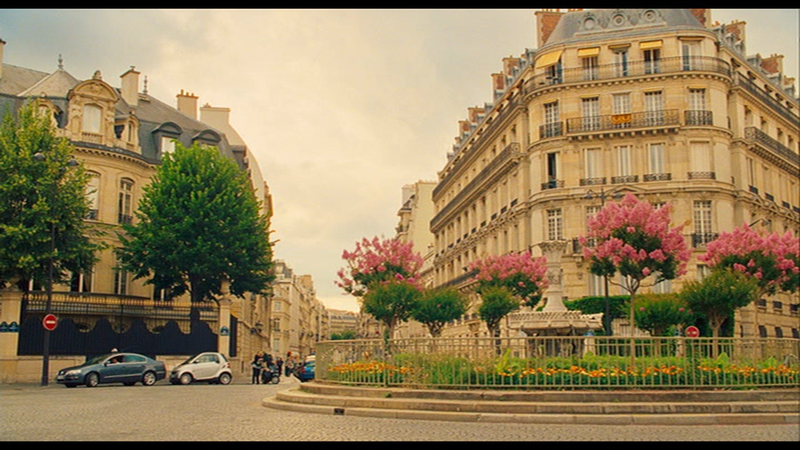 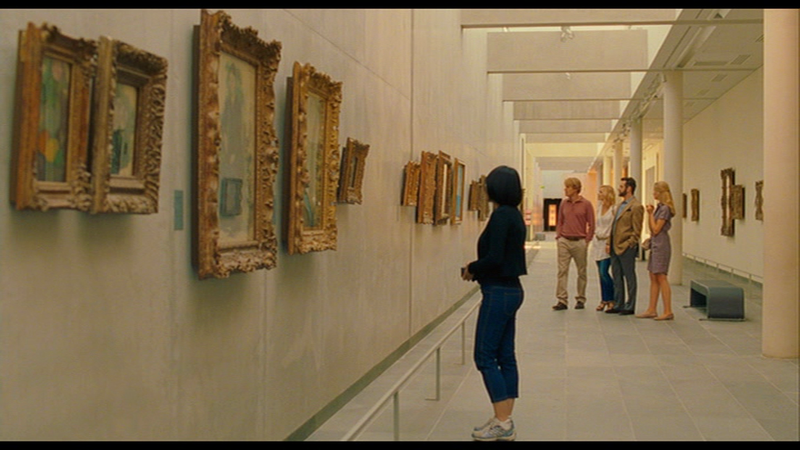 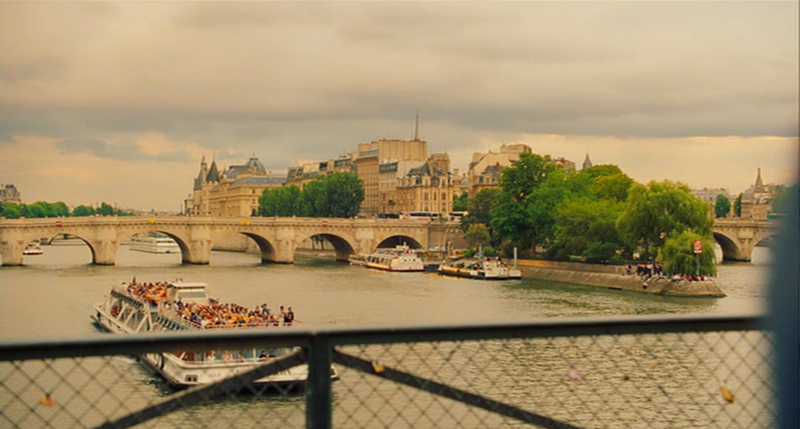 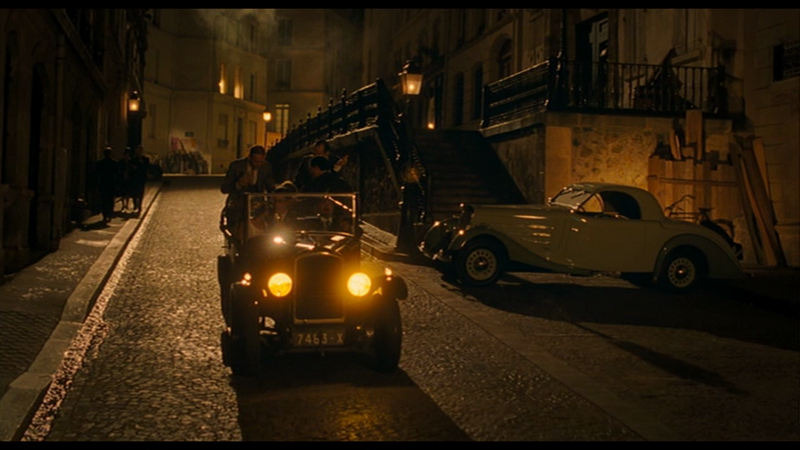 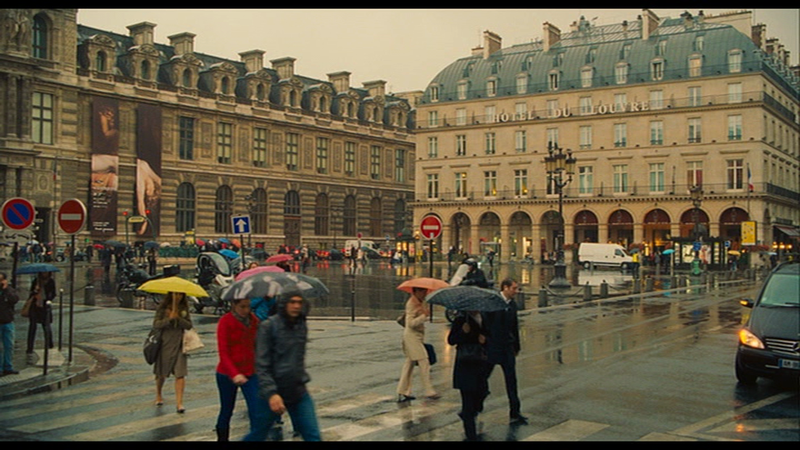 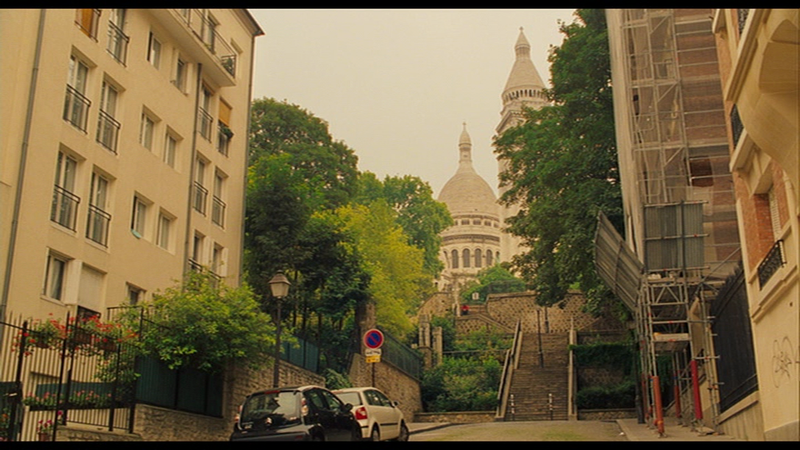 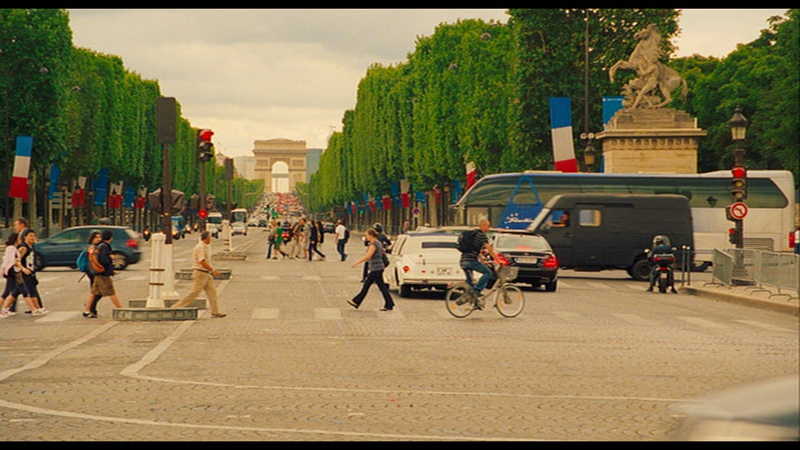 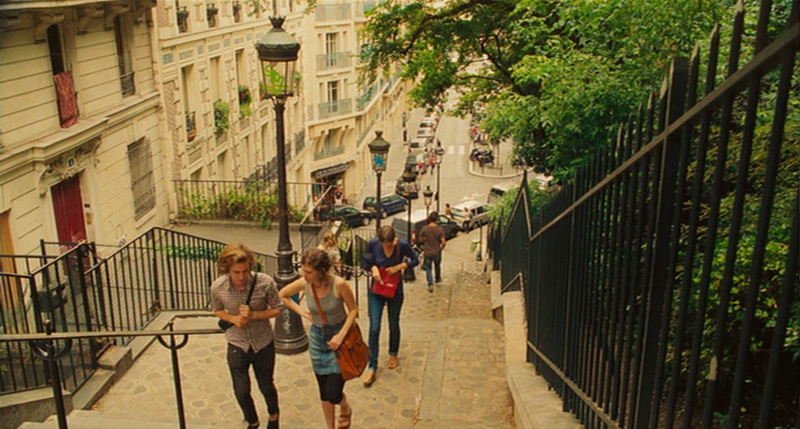 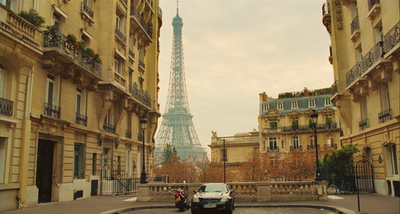 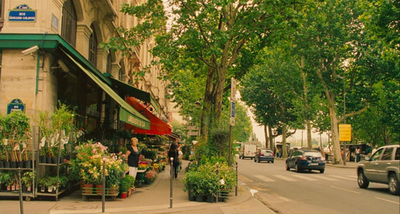 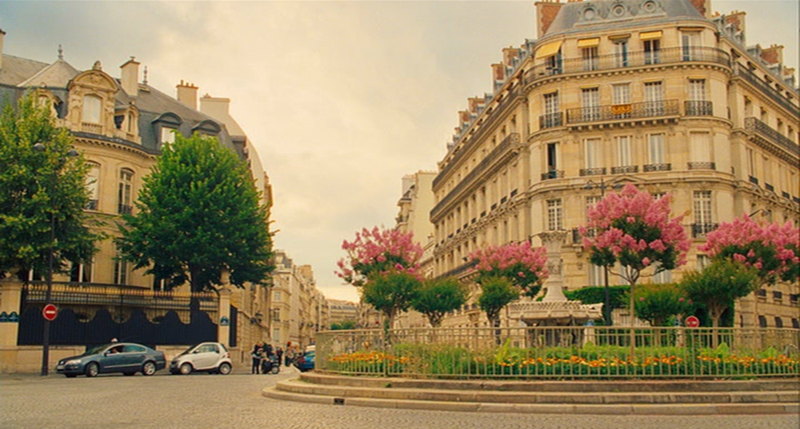 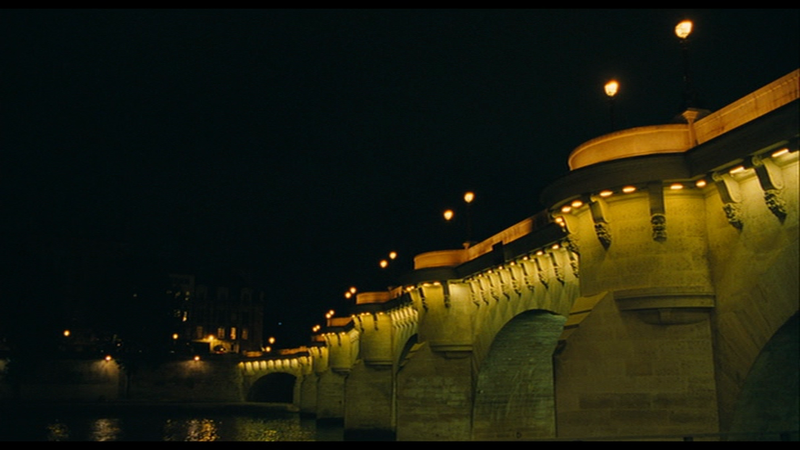 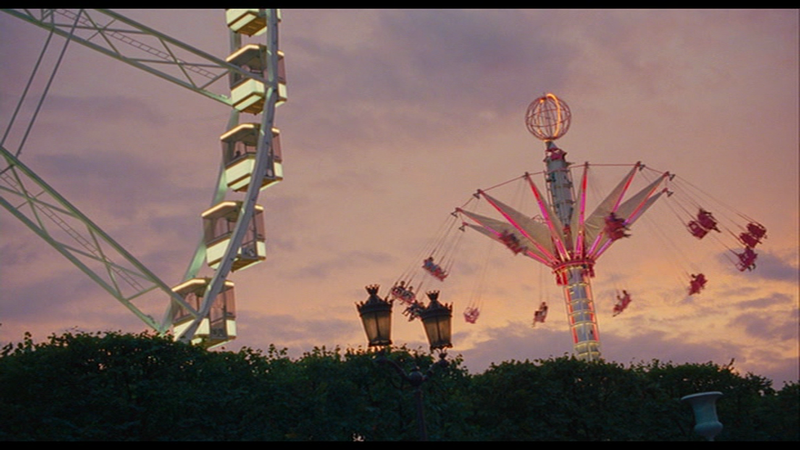 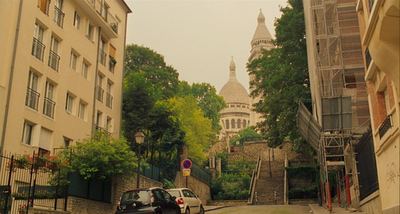 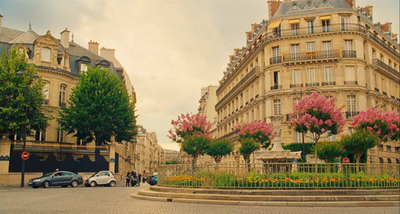 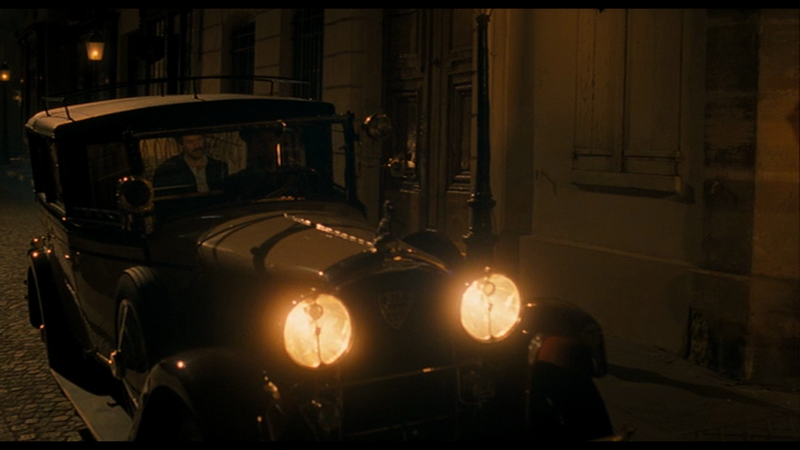 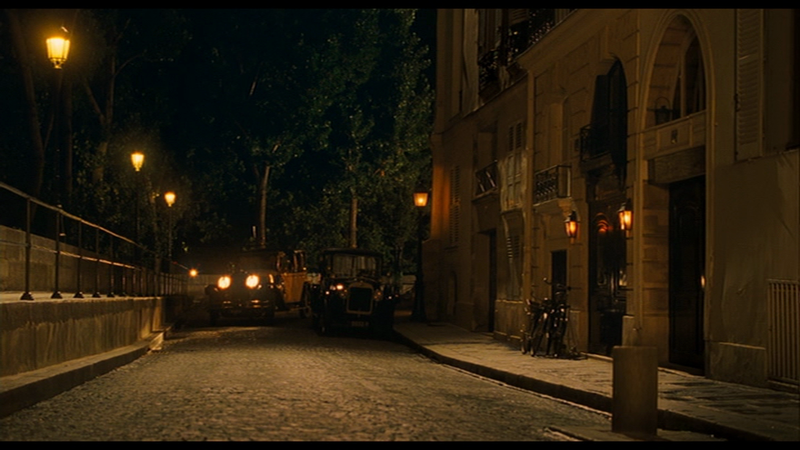 Aside from the interesting difference in how it represents the past and present of the city (which was my reason for making this post), Midnight in Paris is an ordinary film. 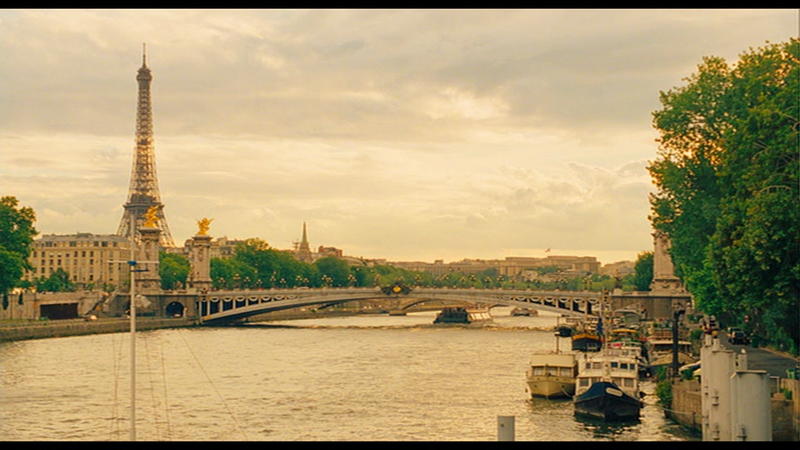 It is no worse, mind, than most other tourist films made in Paris (watch The Truth About Charlie if you want a really bad example). 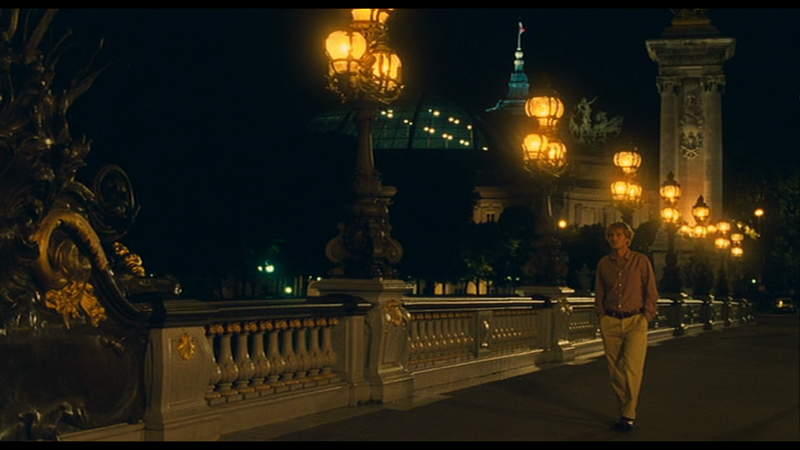 Woody Allen is just one of many visitor filmmakers who, though they came to pay homage to a place they loved, failed to show anything new, different or even real of that place. 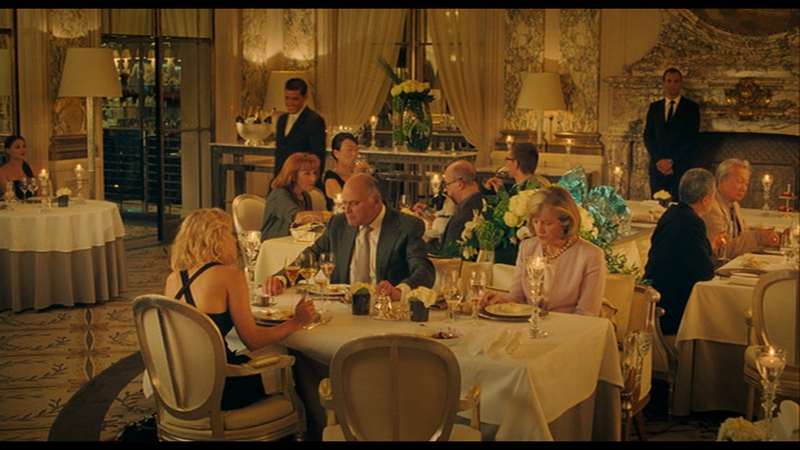 In truth, I don't think there was any desire to be different. 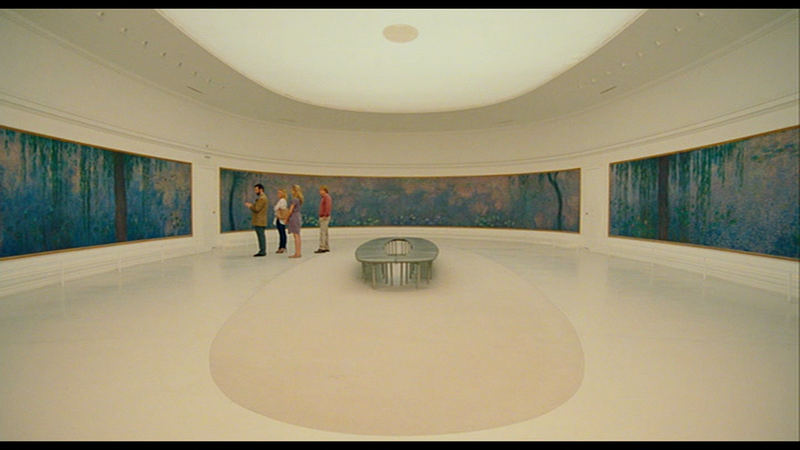 Tourist cinema travels in order to confirm the authenticity of the pre-formed image it already had of its destination. 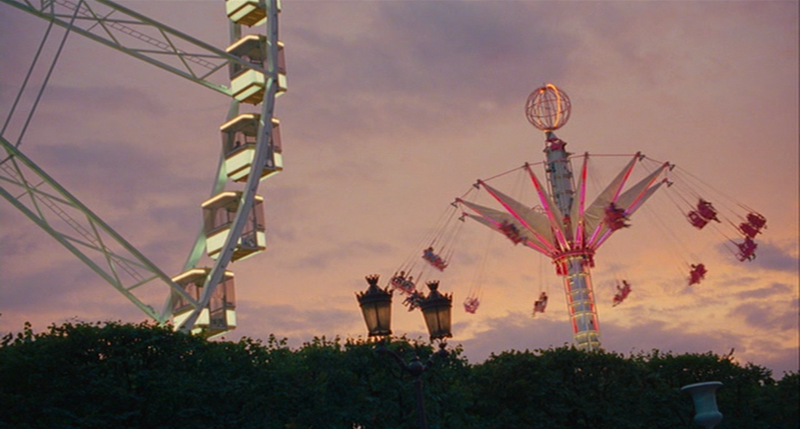 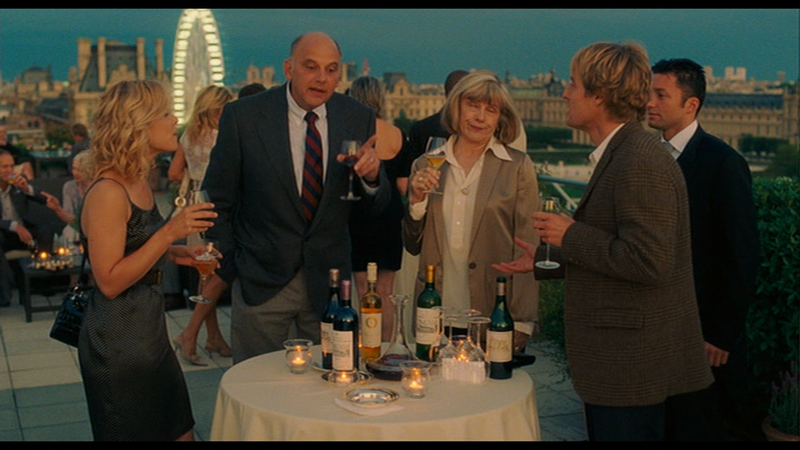 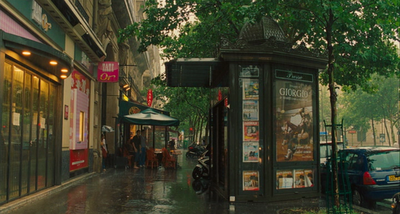 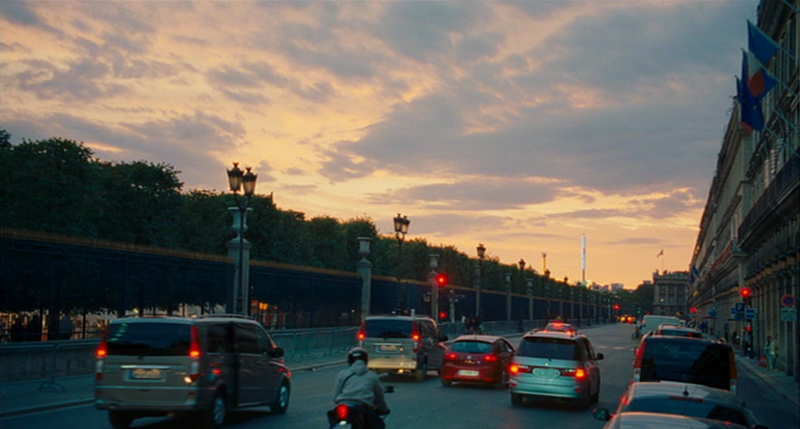 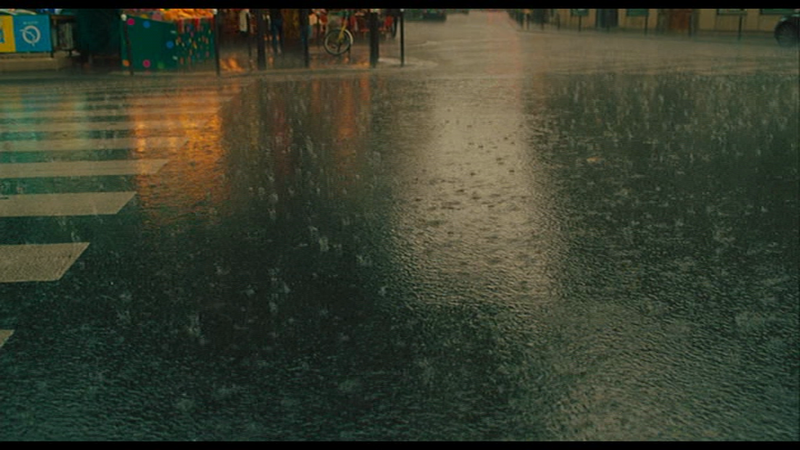 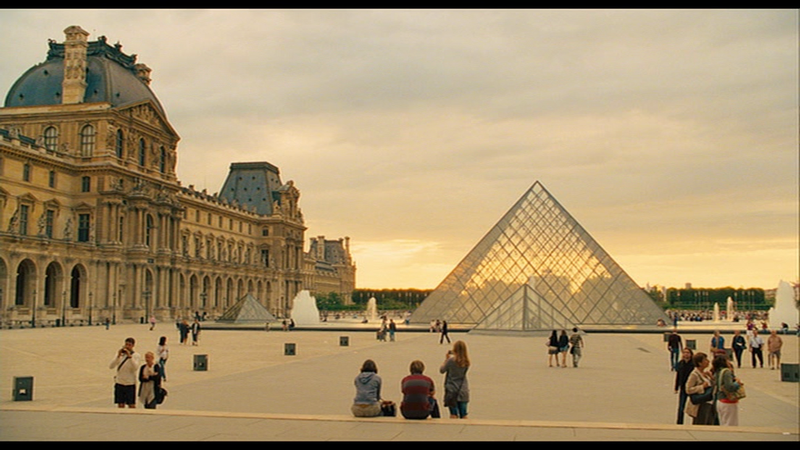 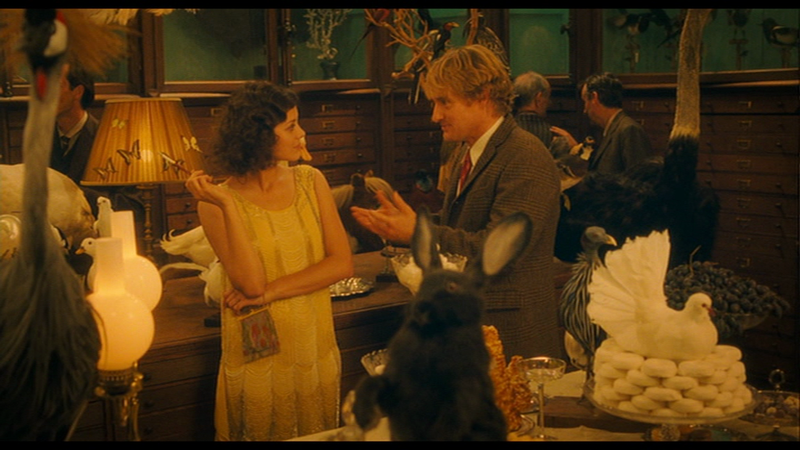 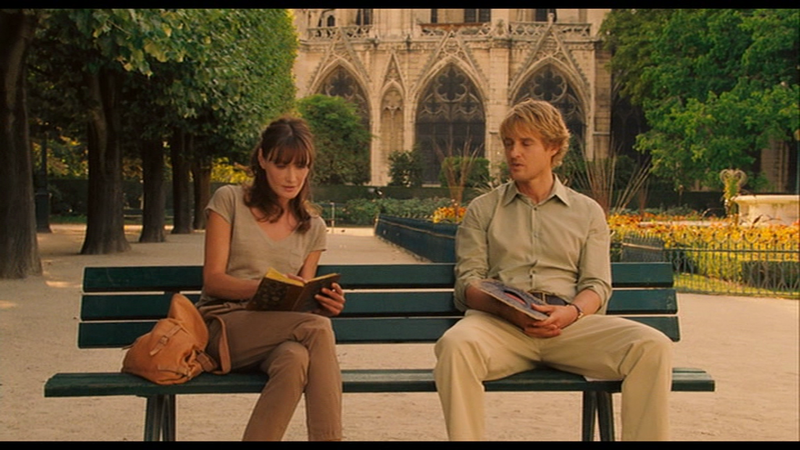 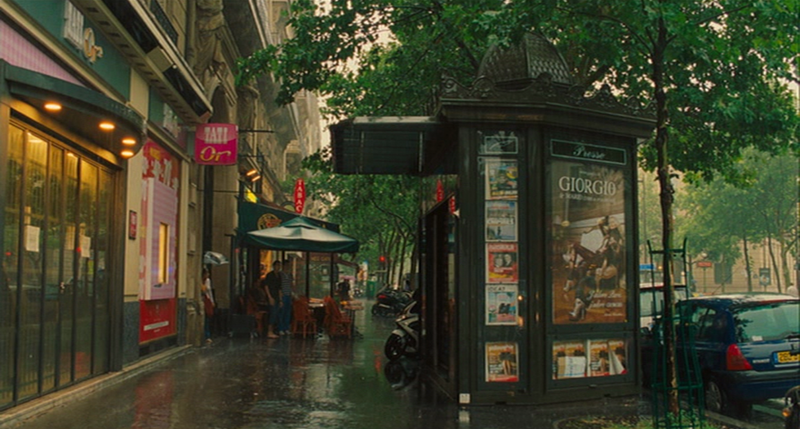 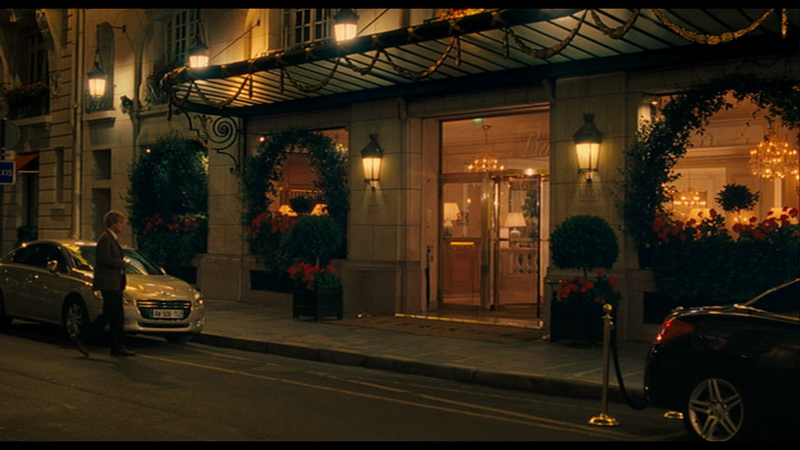 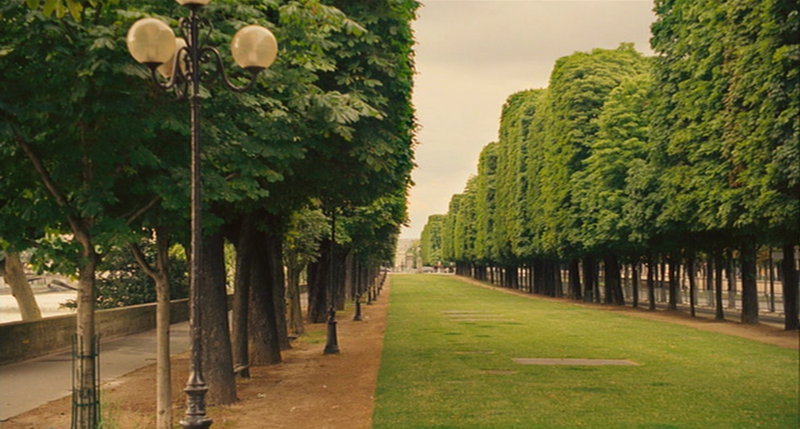 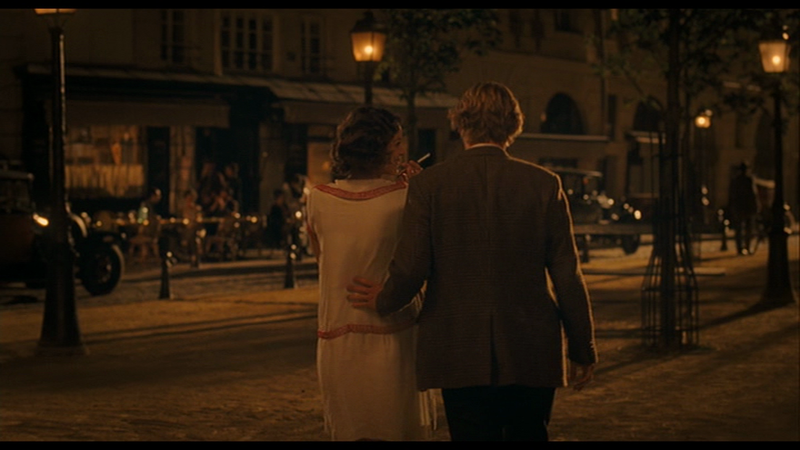 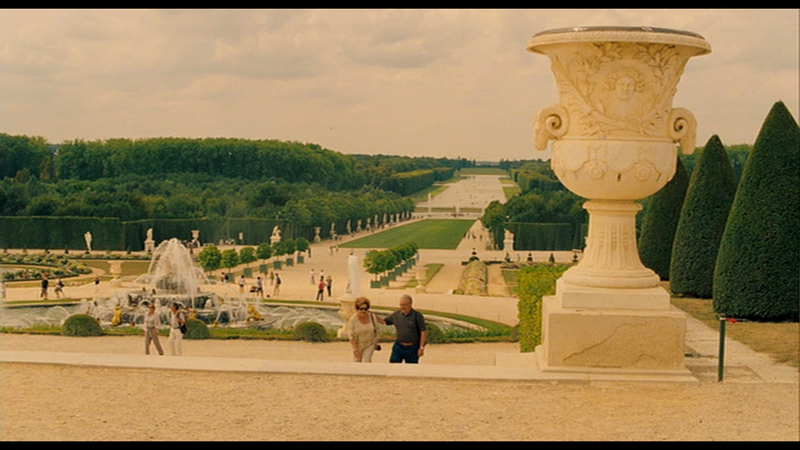 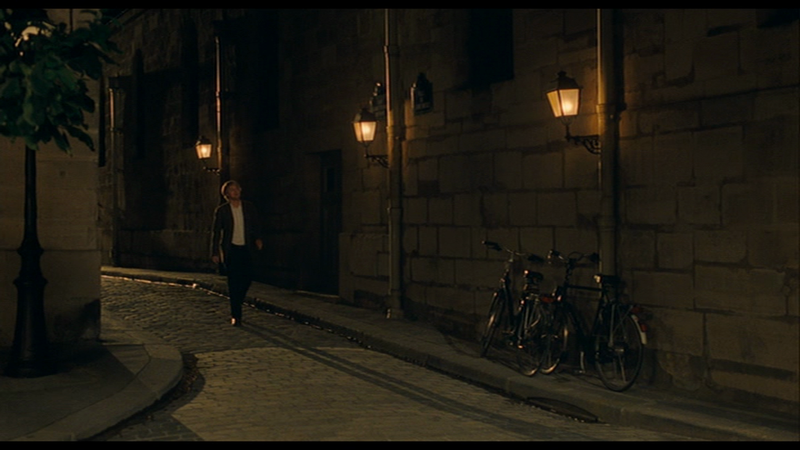 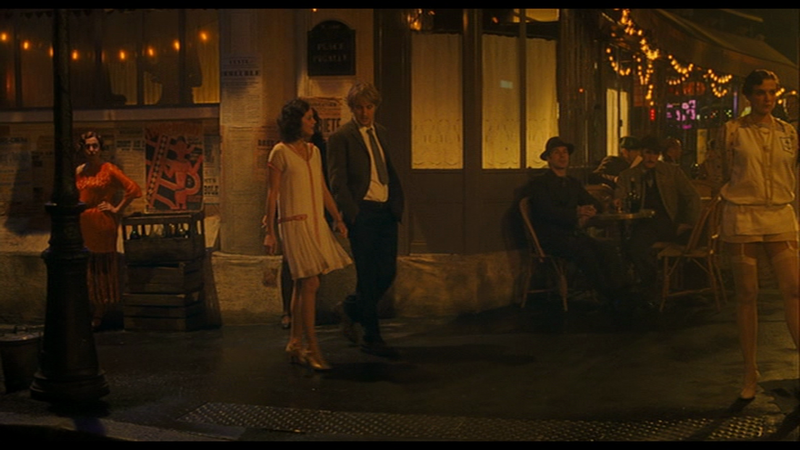 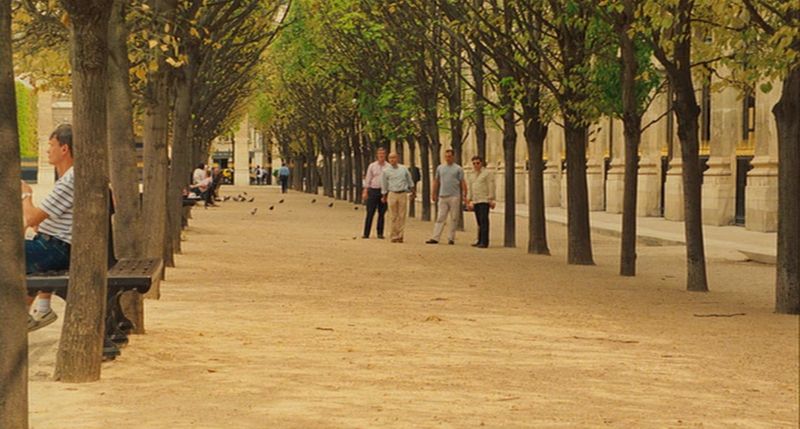 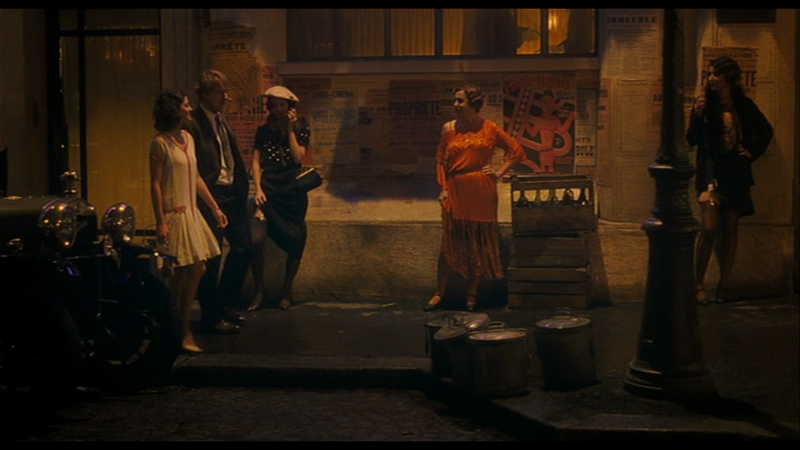 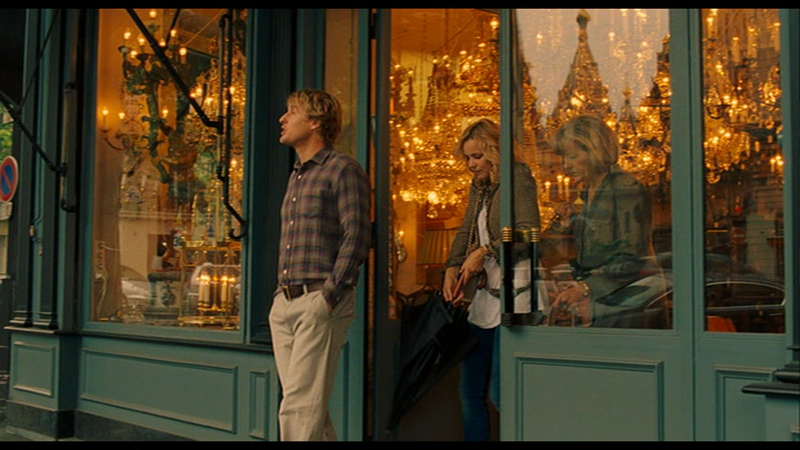 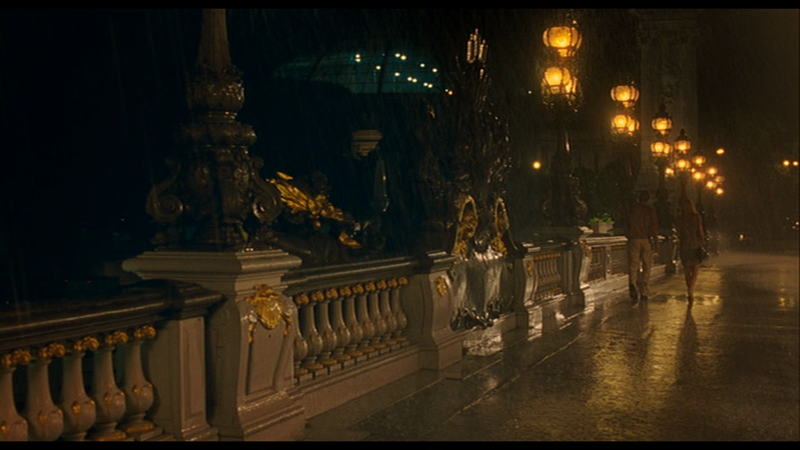 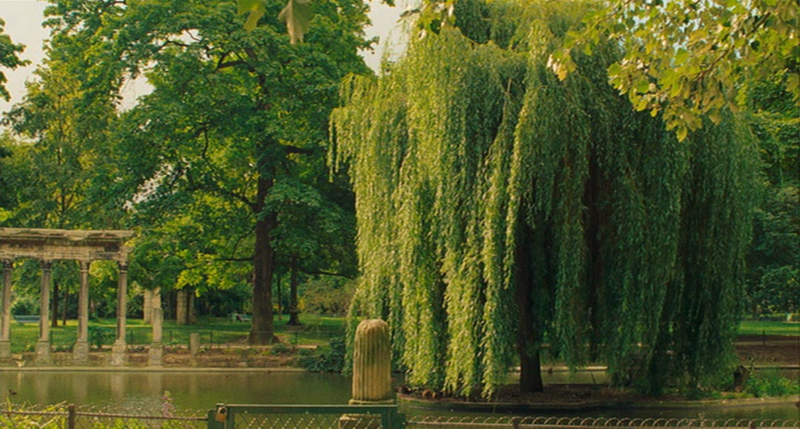 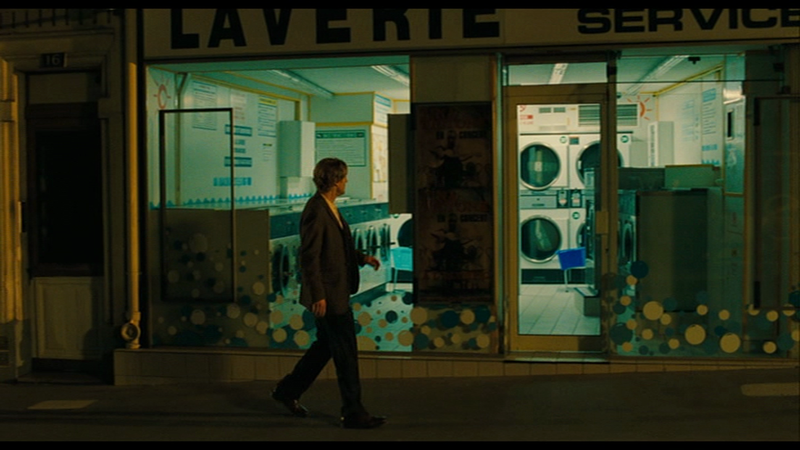 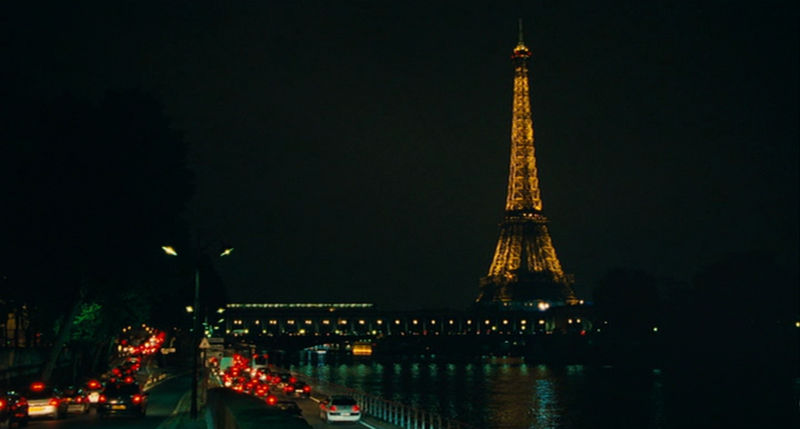 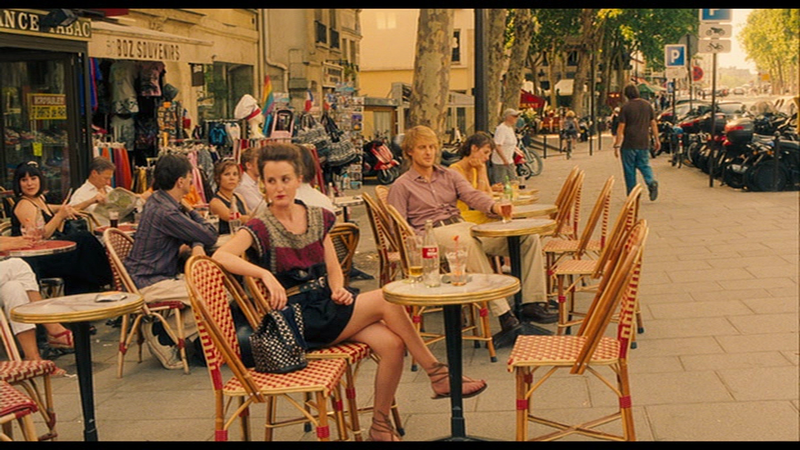 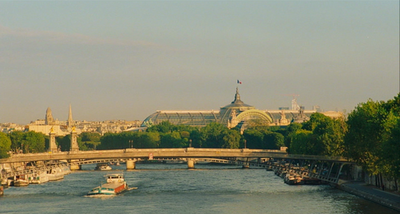 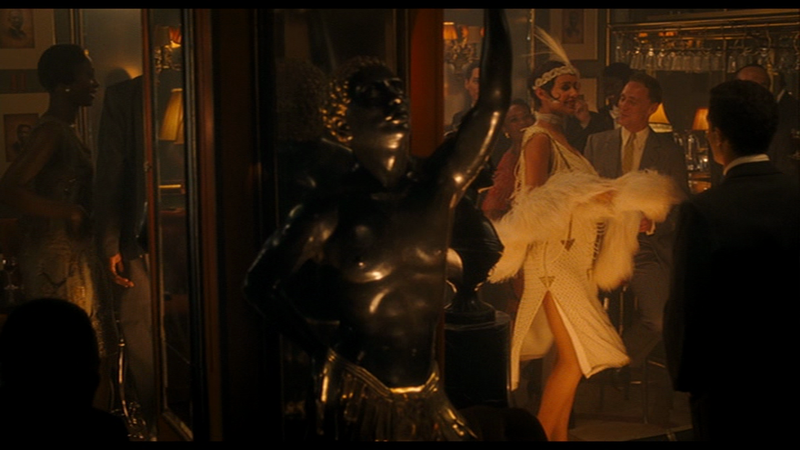 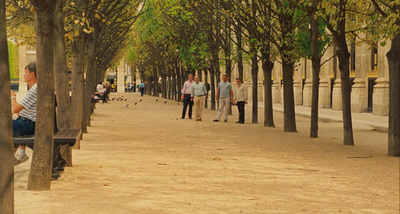 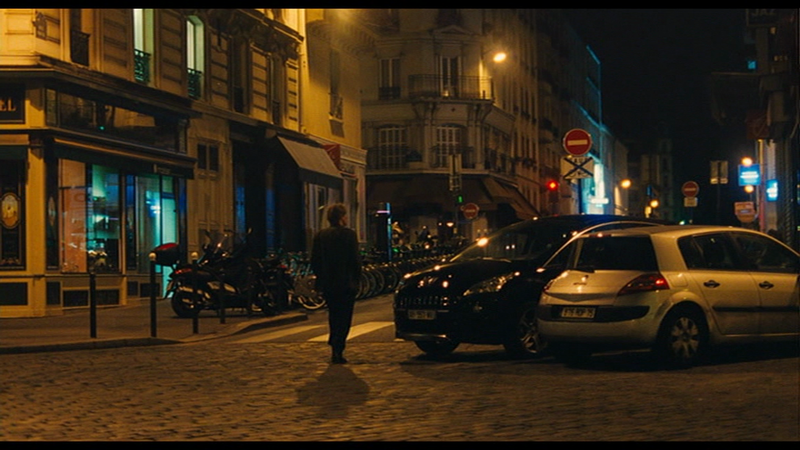 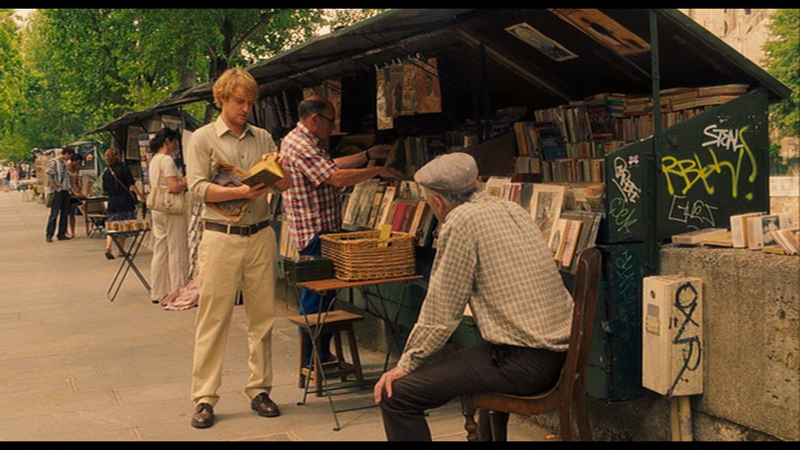 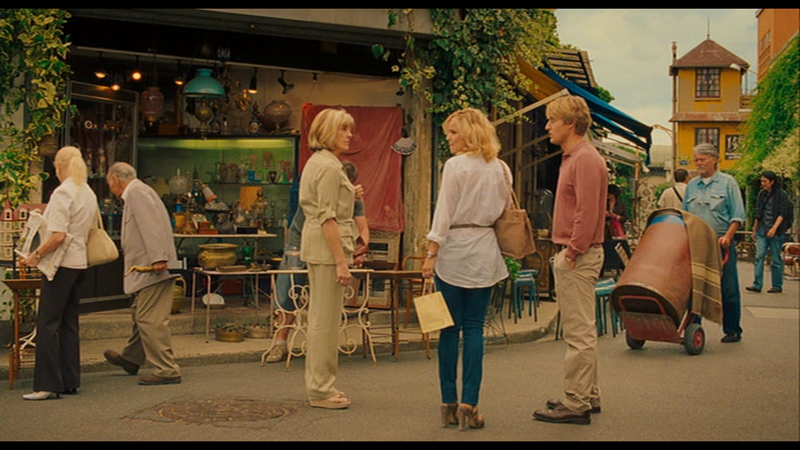 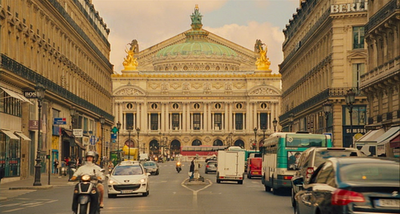 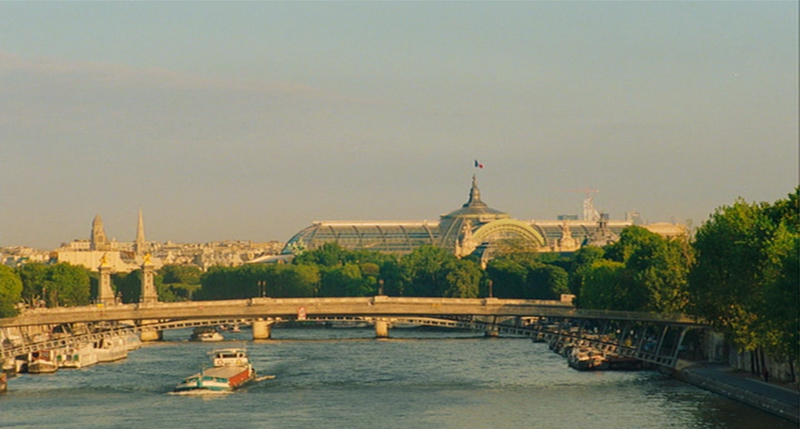 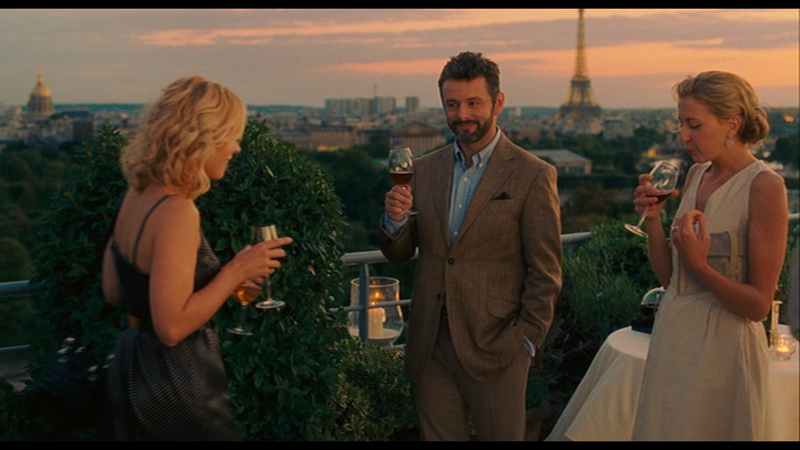 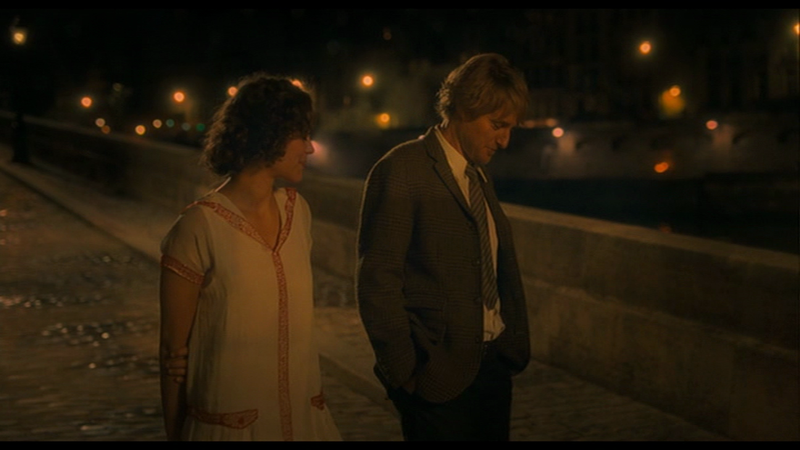 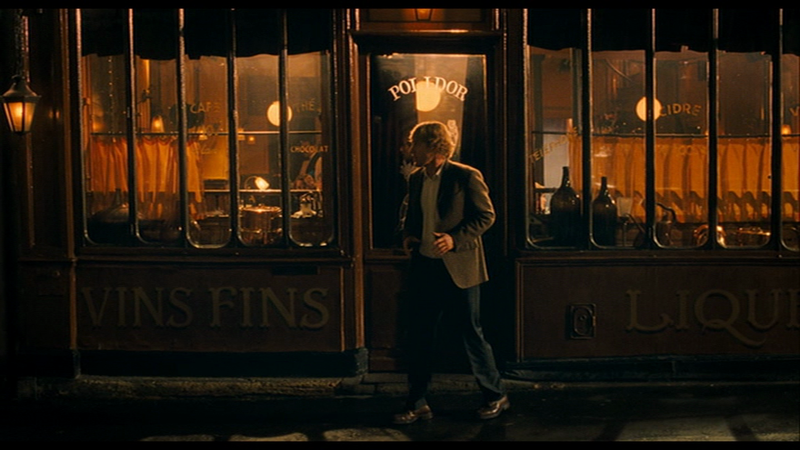 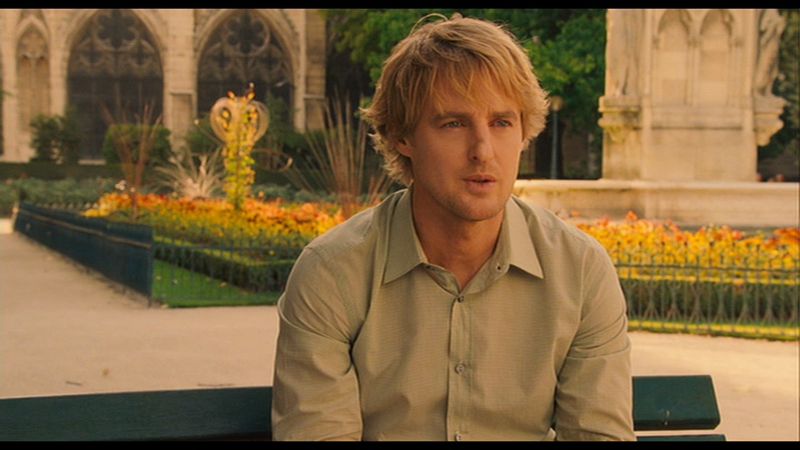 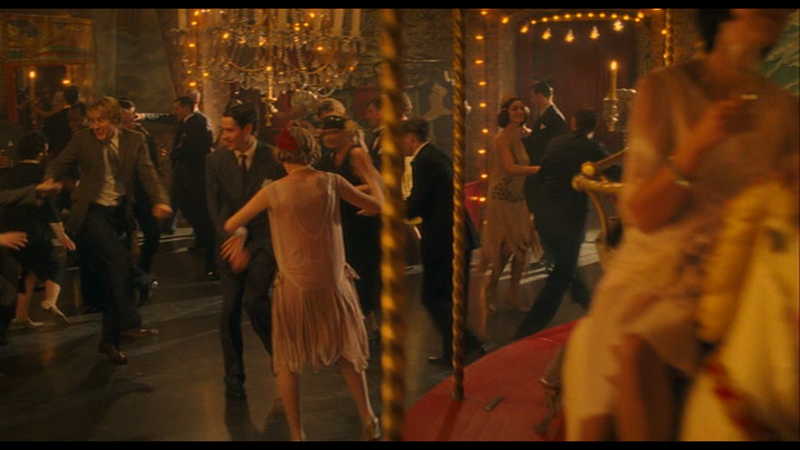 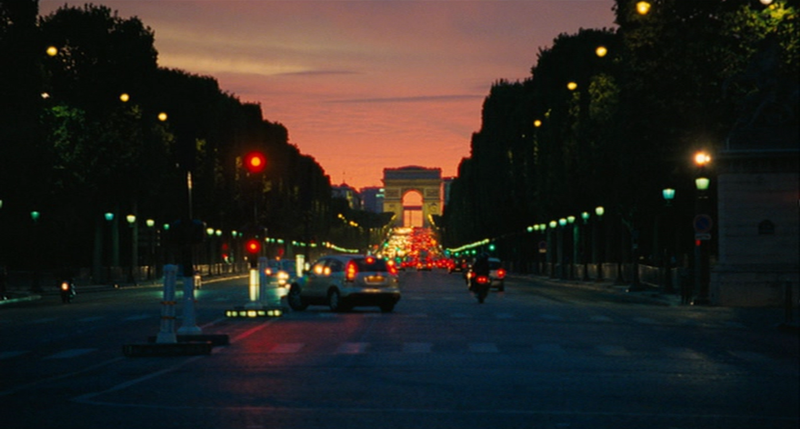 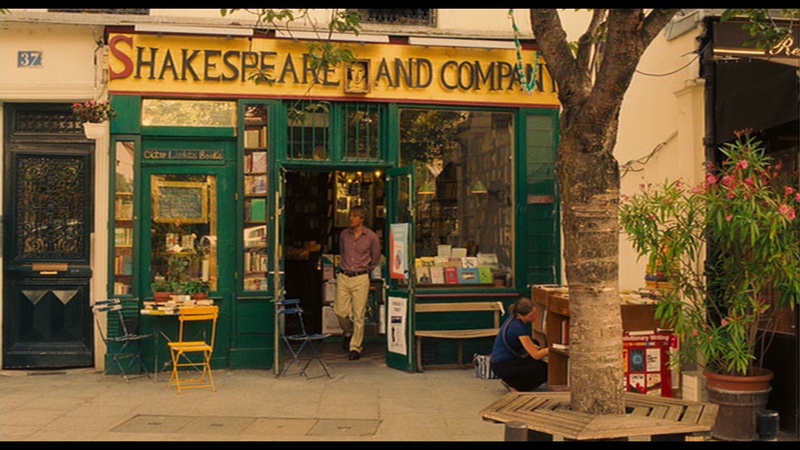 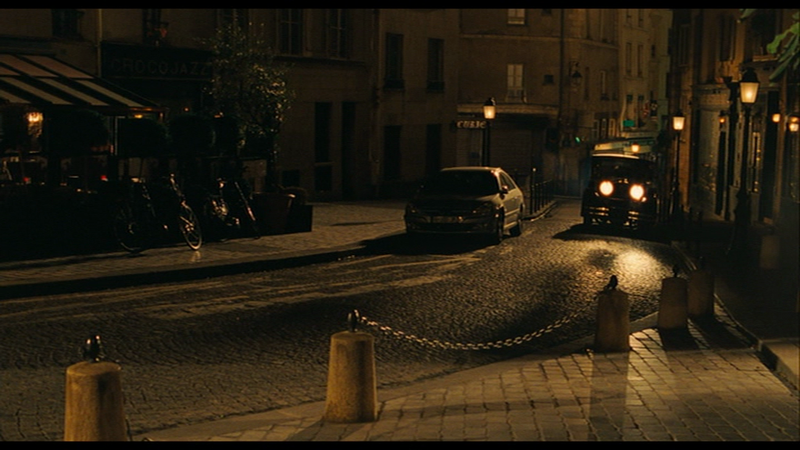 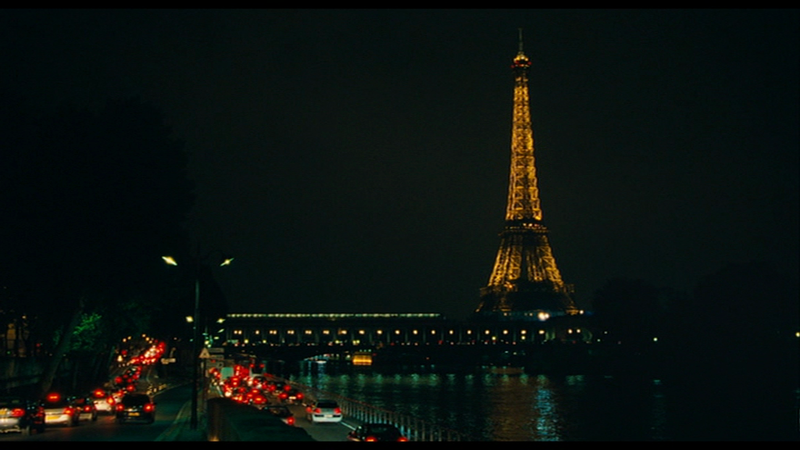 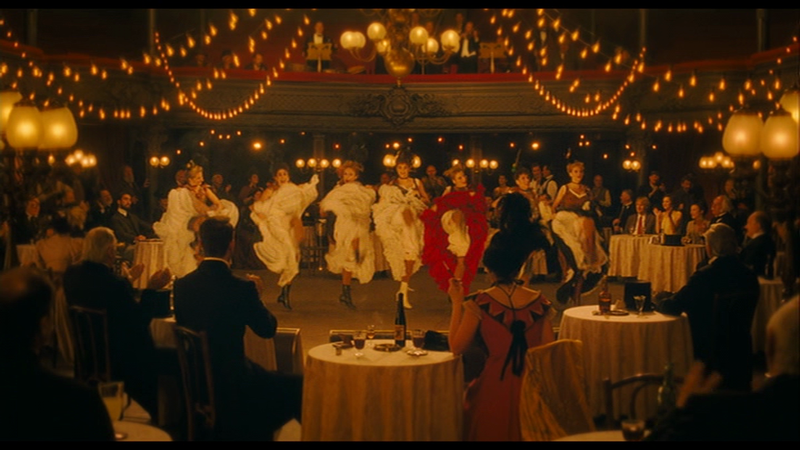 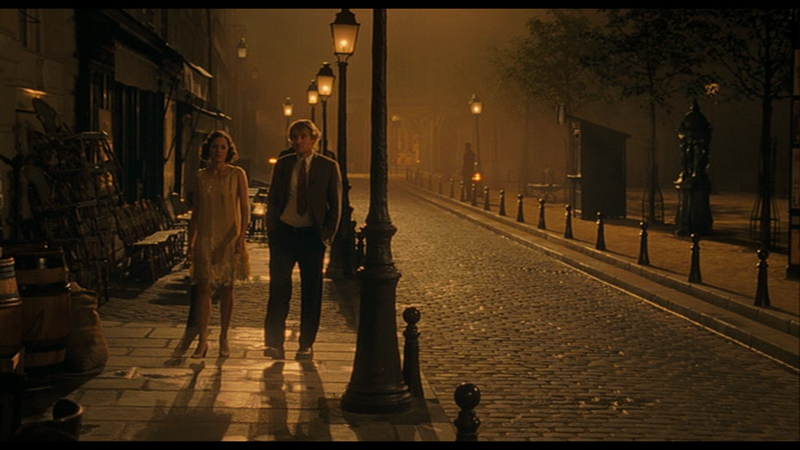 Midnight in Paris does that very well. 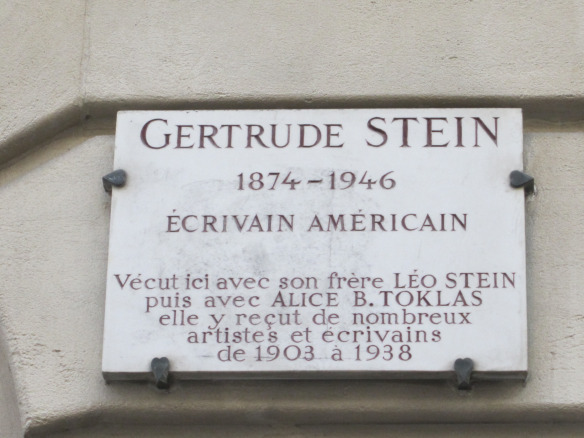 My thanks to Dinora de Rivera y Mendoza, who has helped me get some of these identifications right. 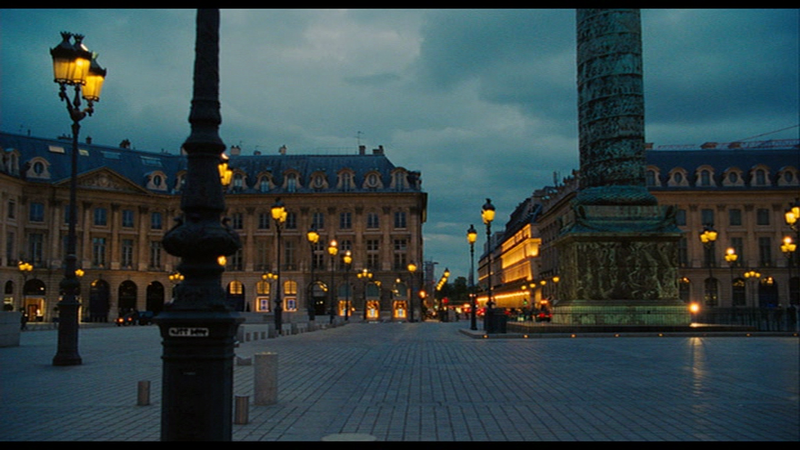 Several sites are devoted to identifying the locations used for this film, and I am indebted to some of them.